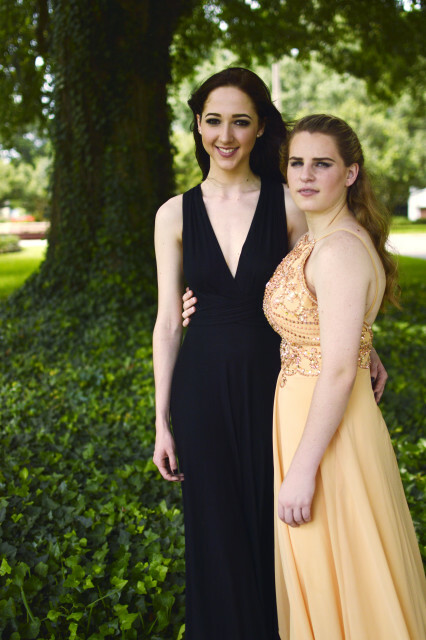 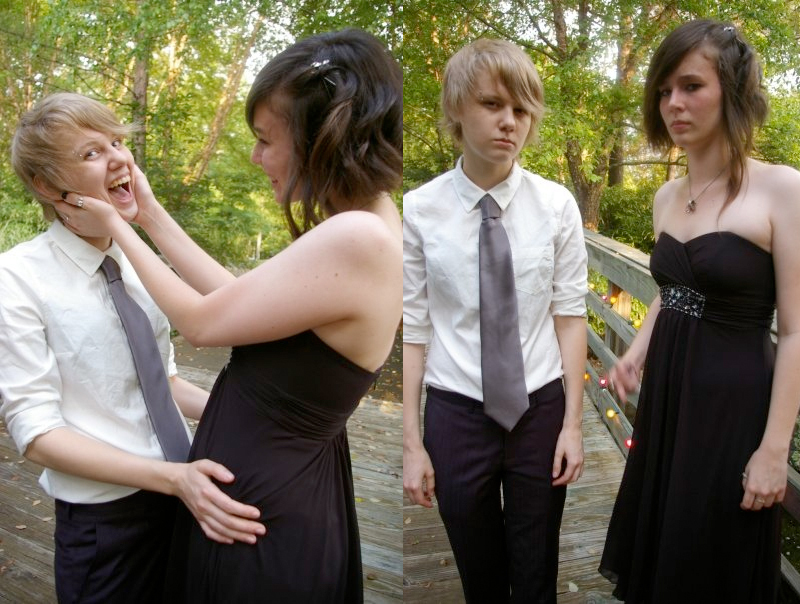 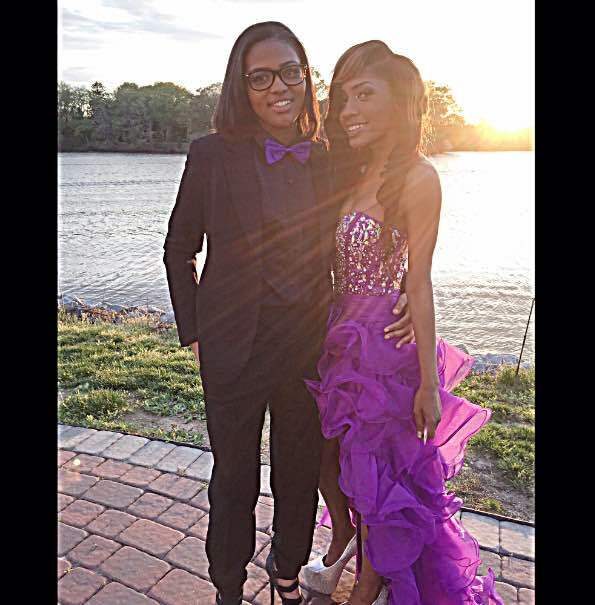 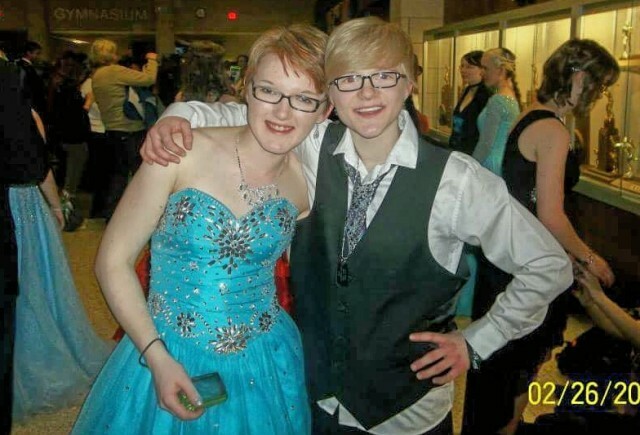 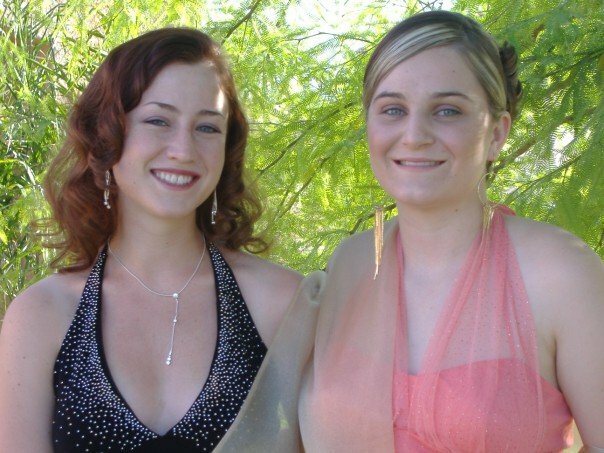 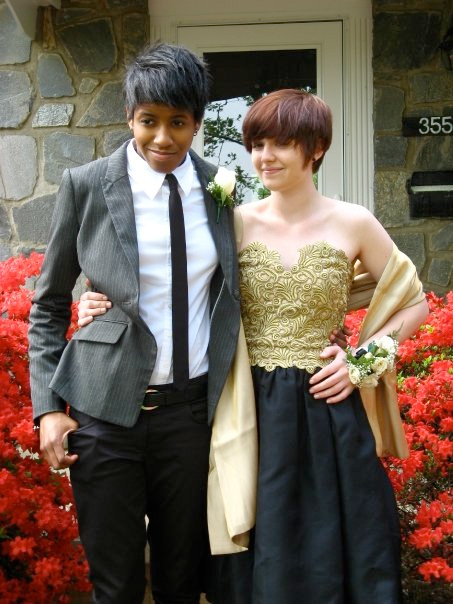 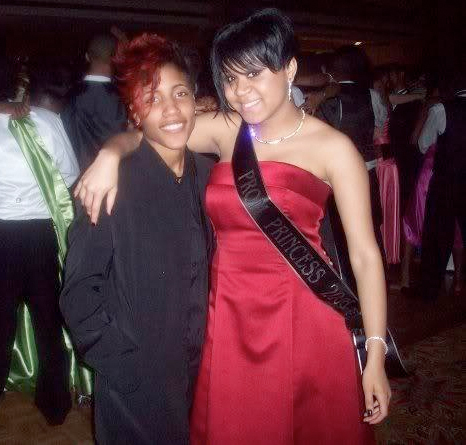 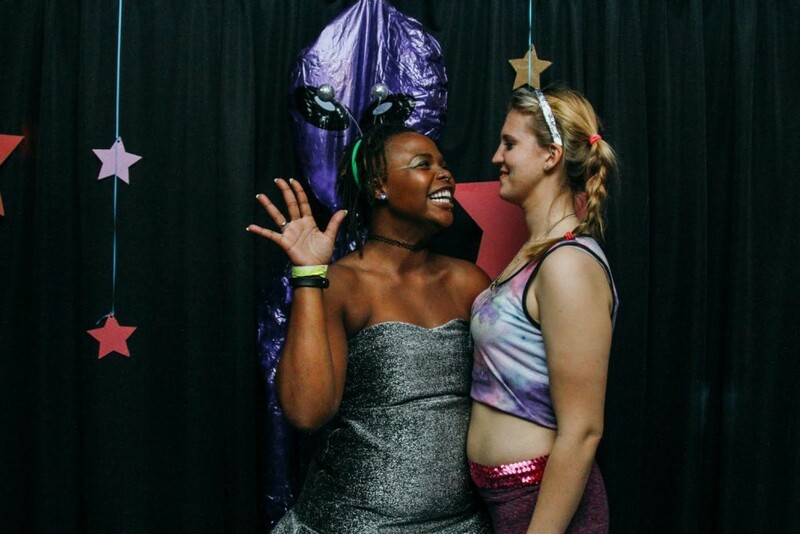 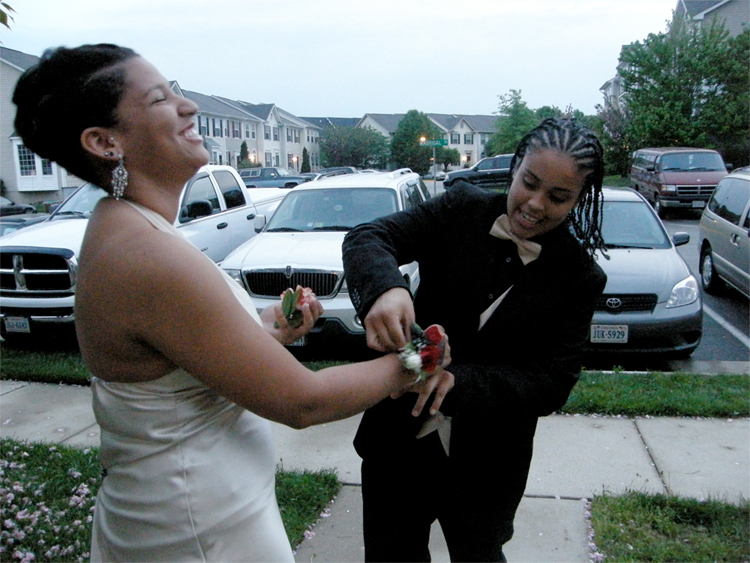 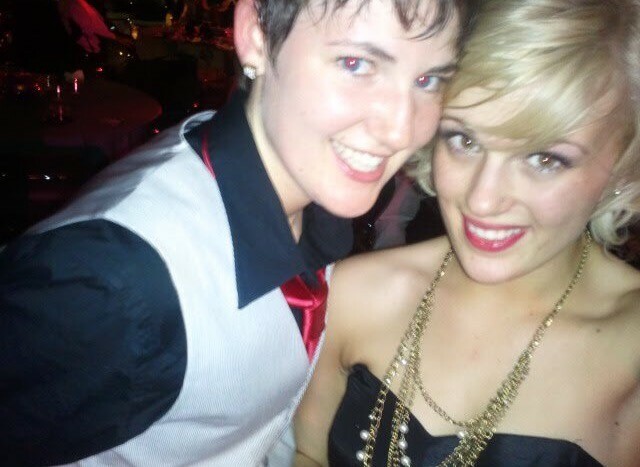 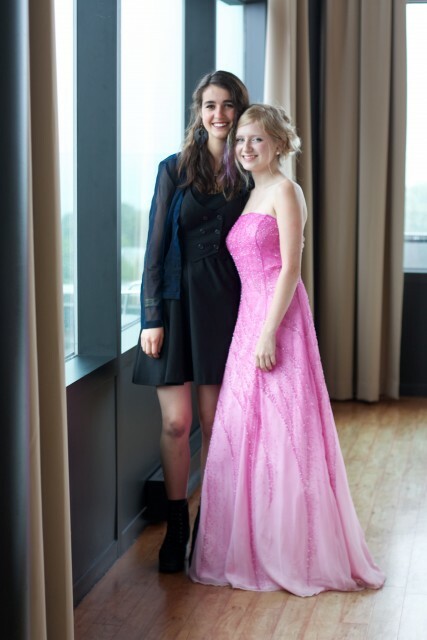 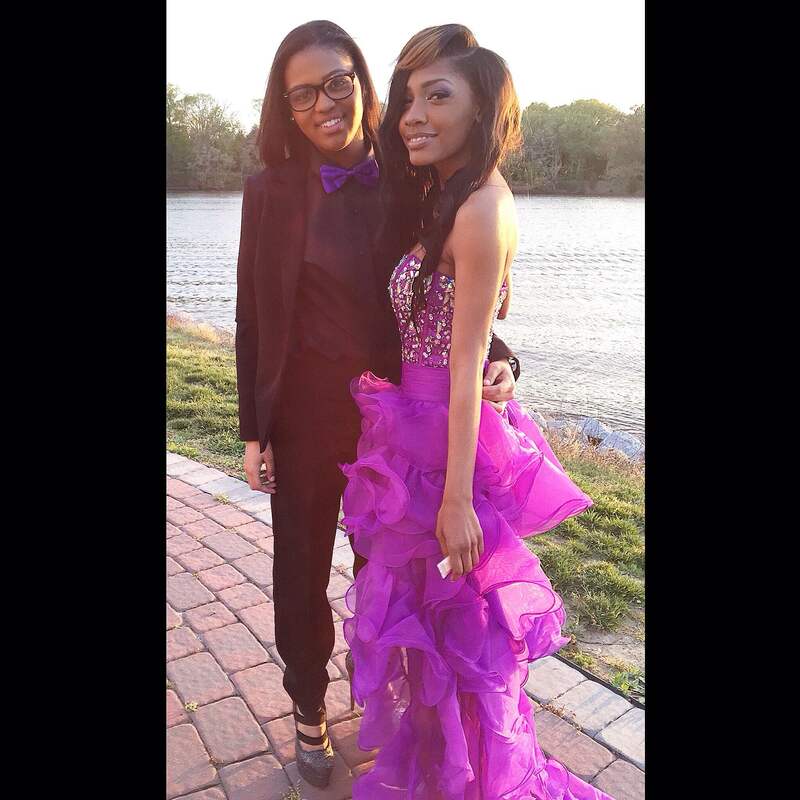 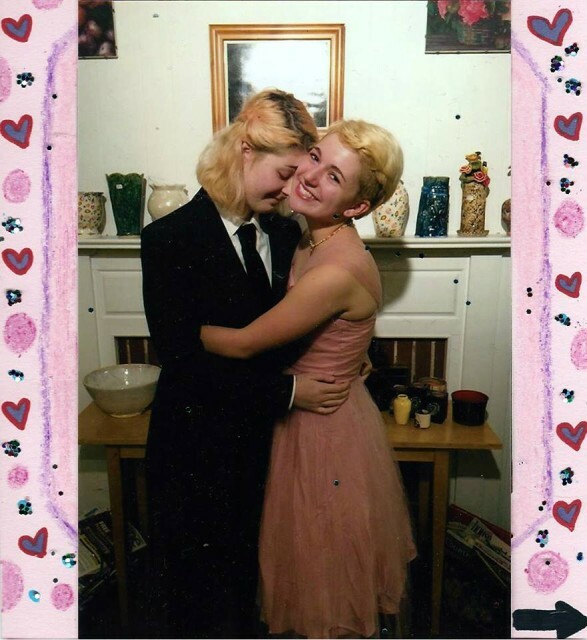 In 2010, Constance McMillan’s battle to attend her school prom with a female date became a huge national news story and, in addition to covering the actual story obsessively, we also created a “Lesbian Prom Gallery.” (Not everybody in the gallery was a lesbian, obviously, many are bisexual, queer, or otherwise-identified, but using “lesbian” in headlines helps girls-who-like-girls find our content on search engines.) 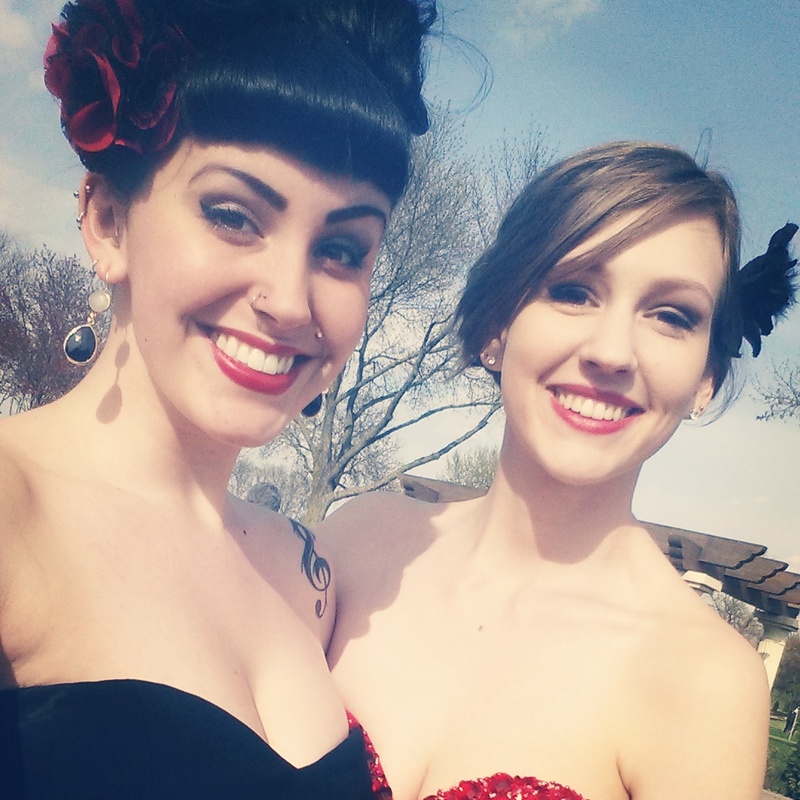 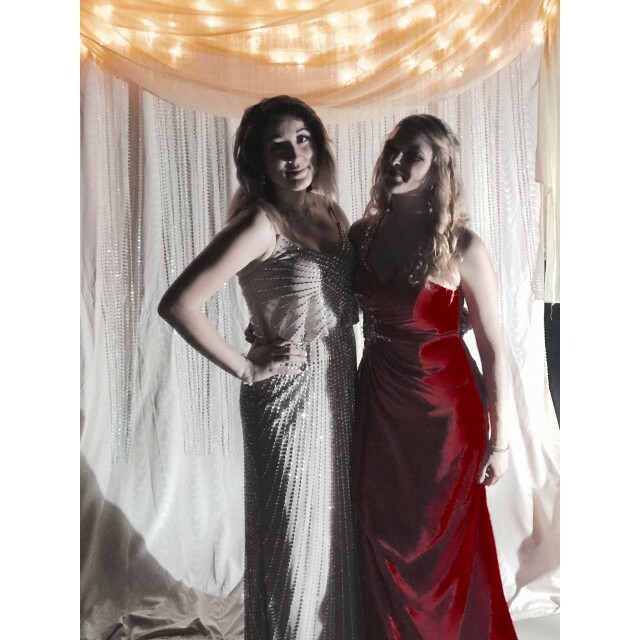 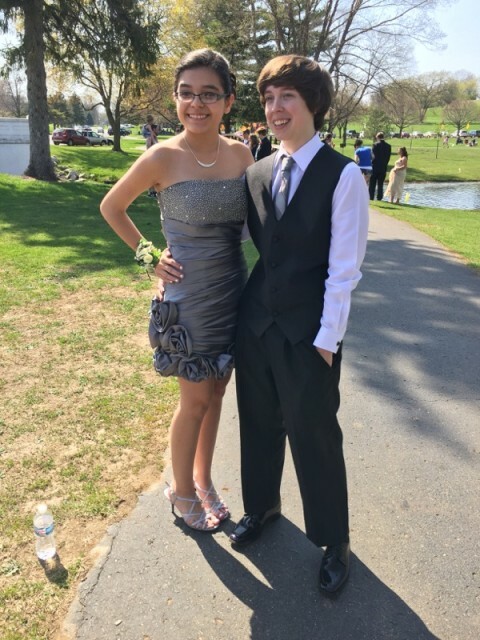 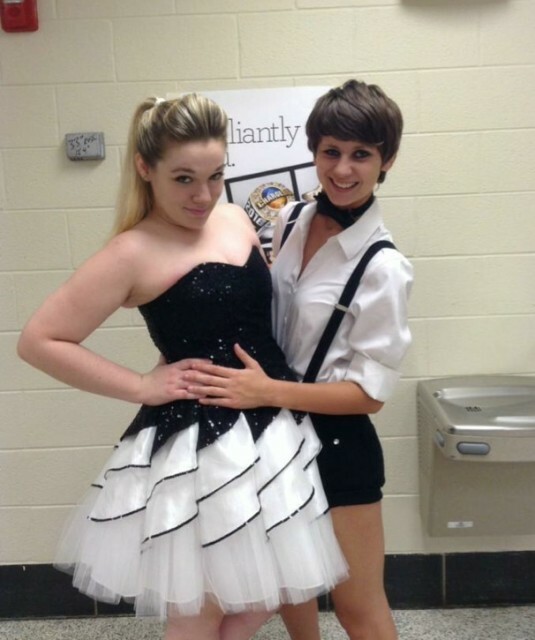 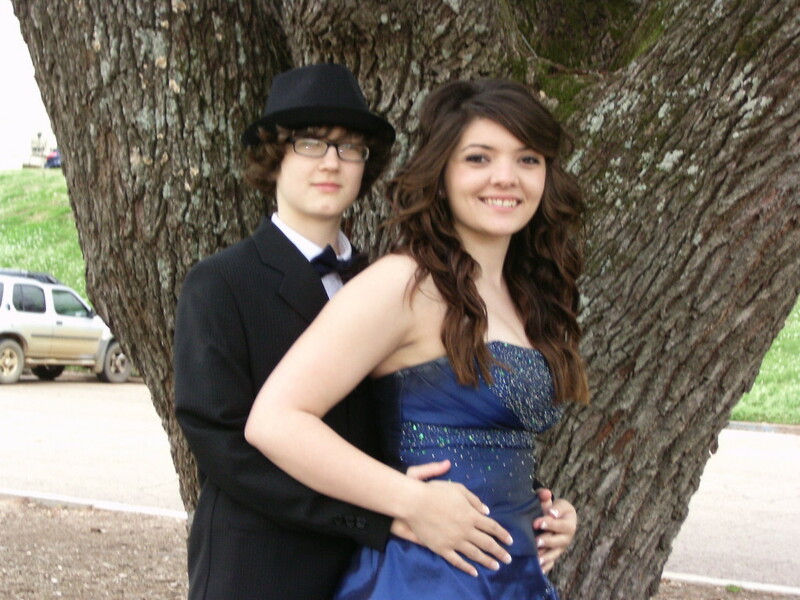 We wanted to show the world how ridiculously cute we’d look if they just let us take our girlfriends to prom. 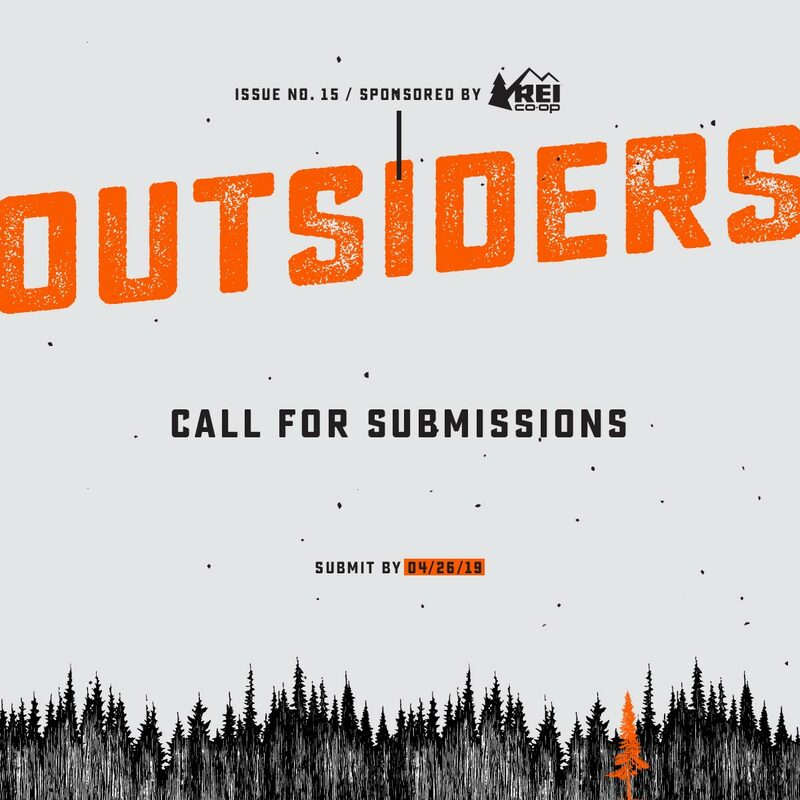 The post was a hit and we still get submissions to it, five years later! 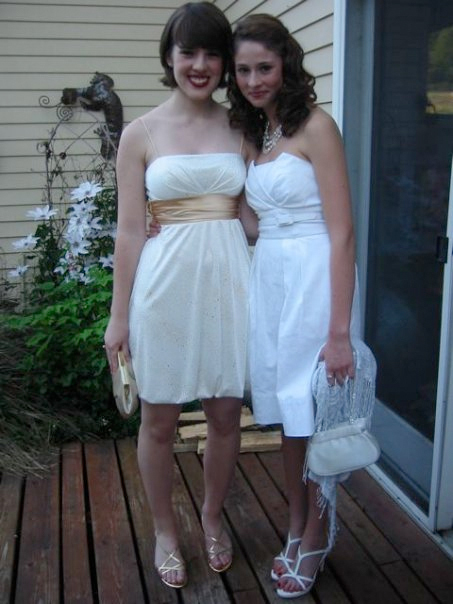 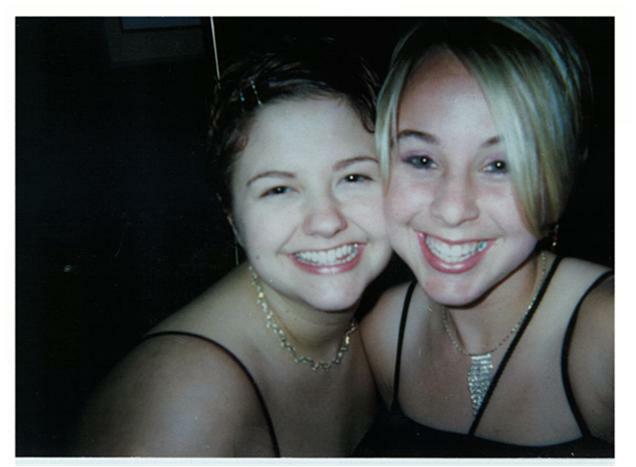 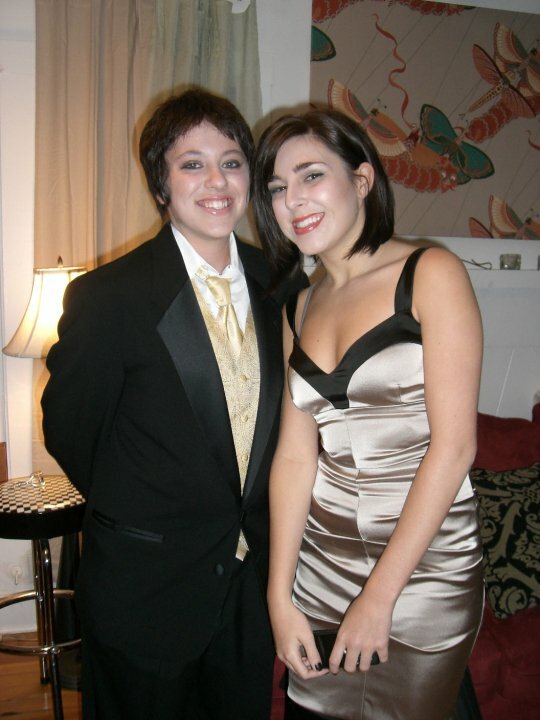 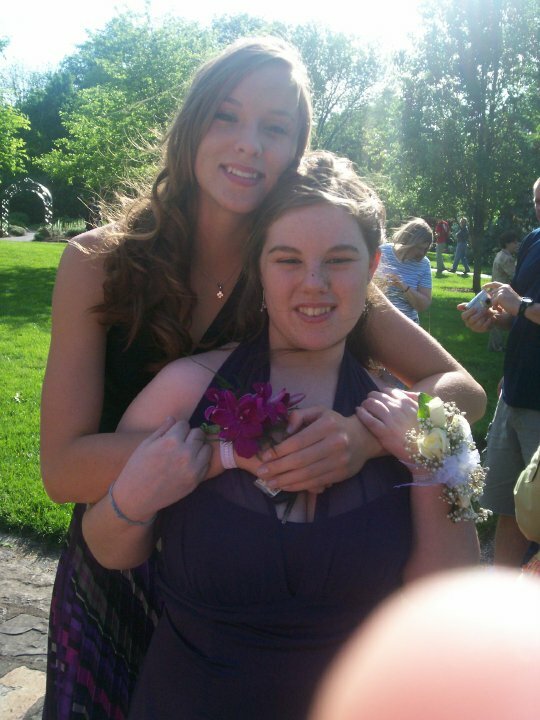 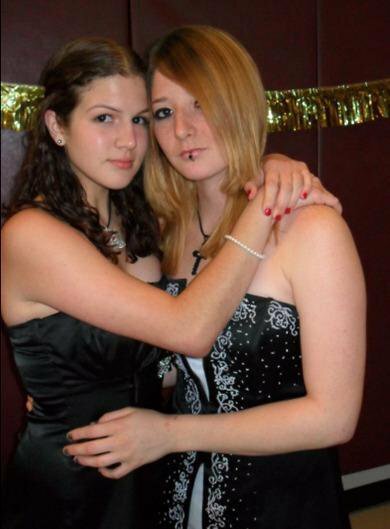 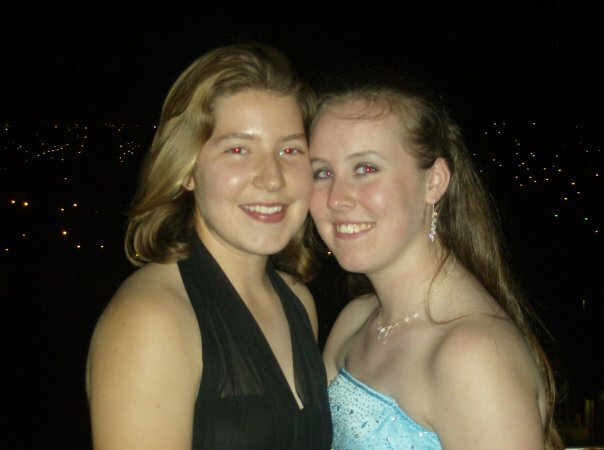 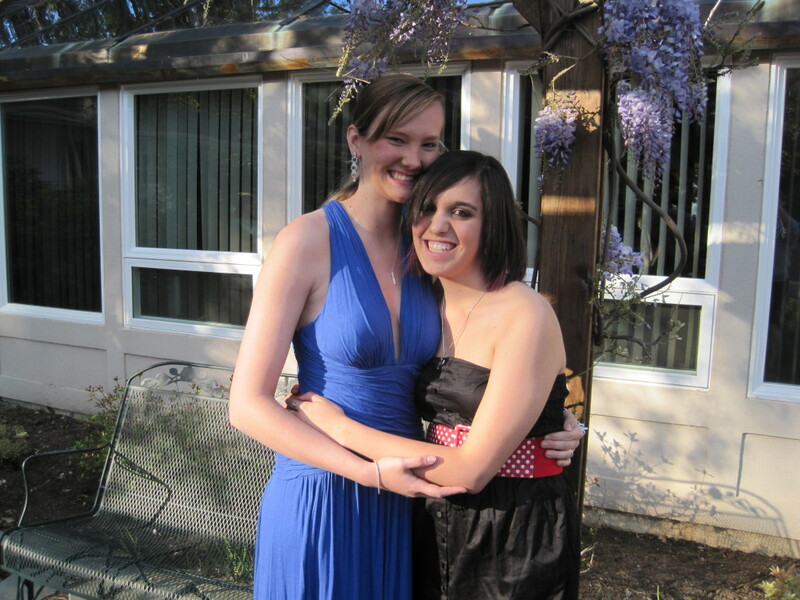 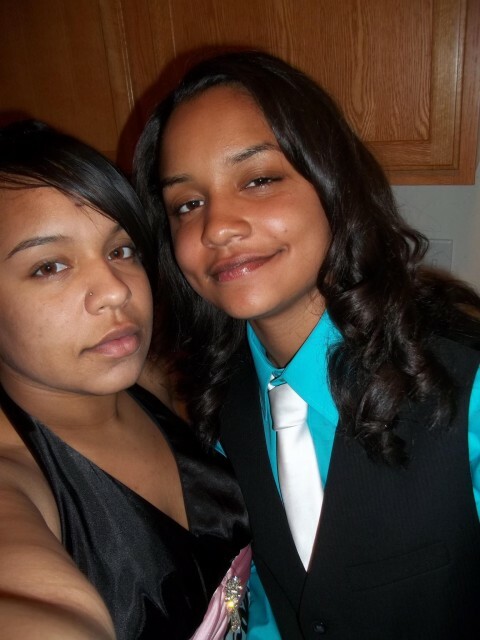 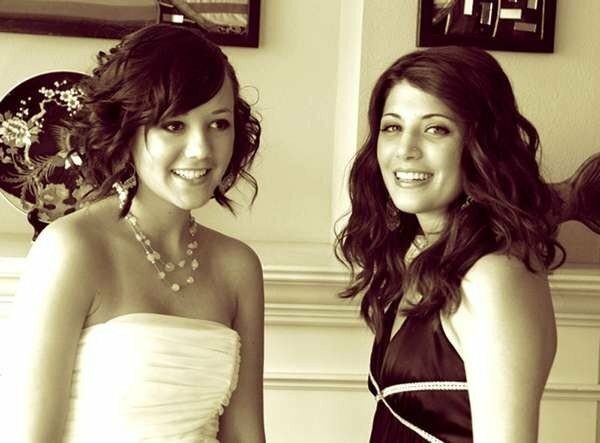 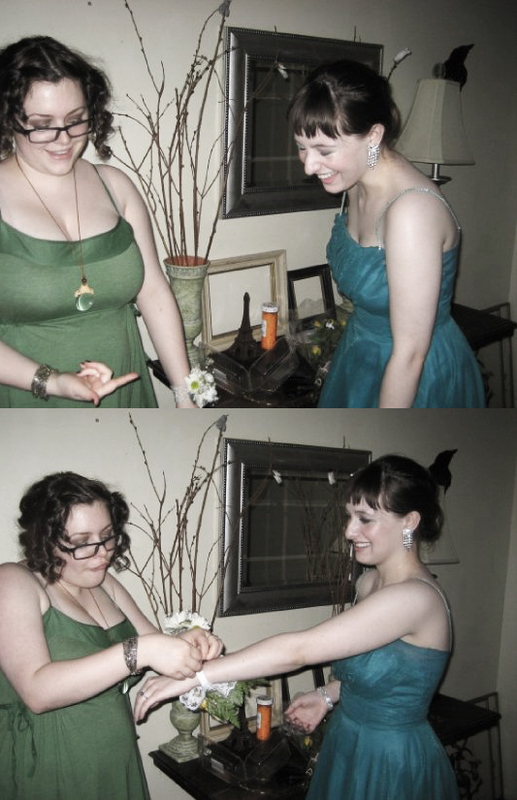 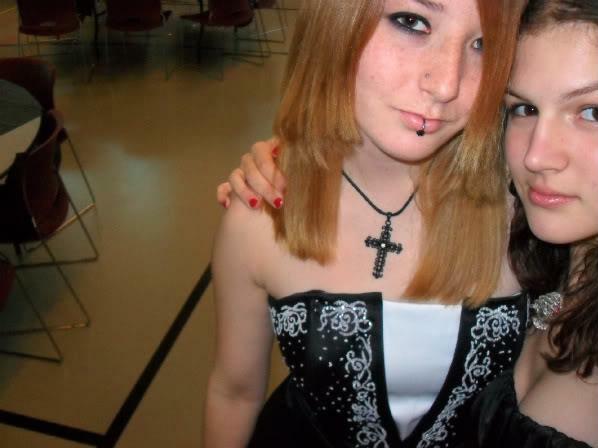 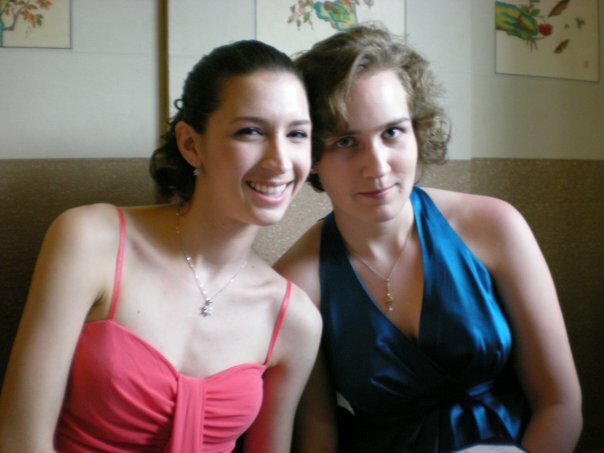 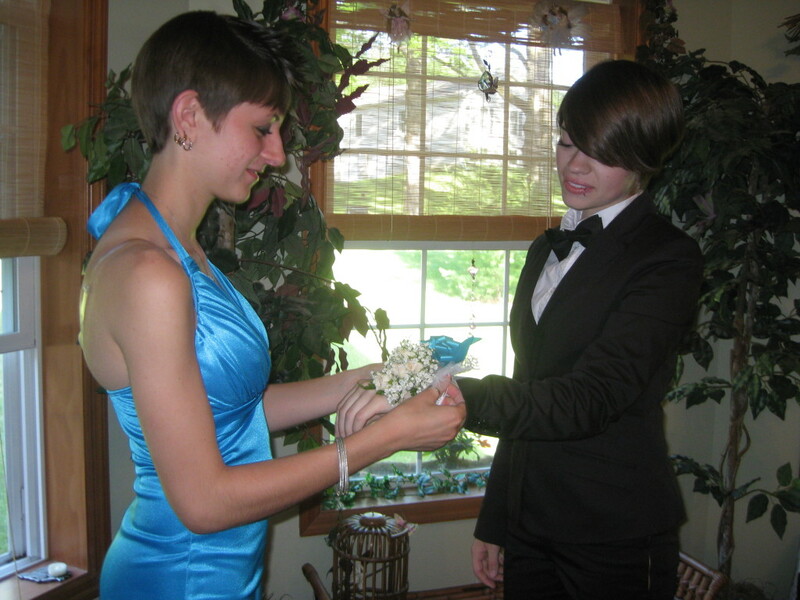 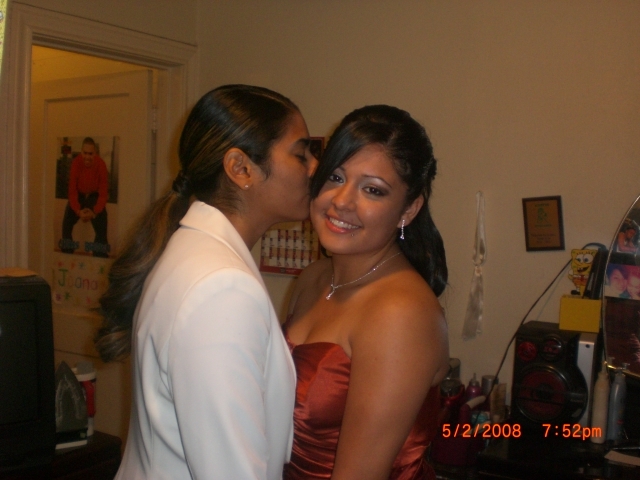 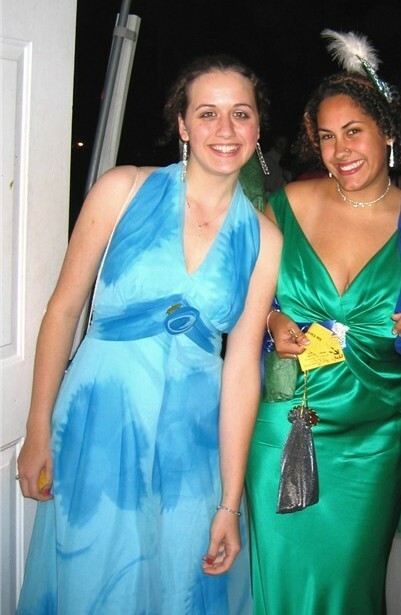 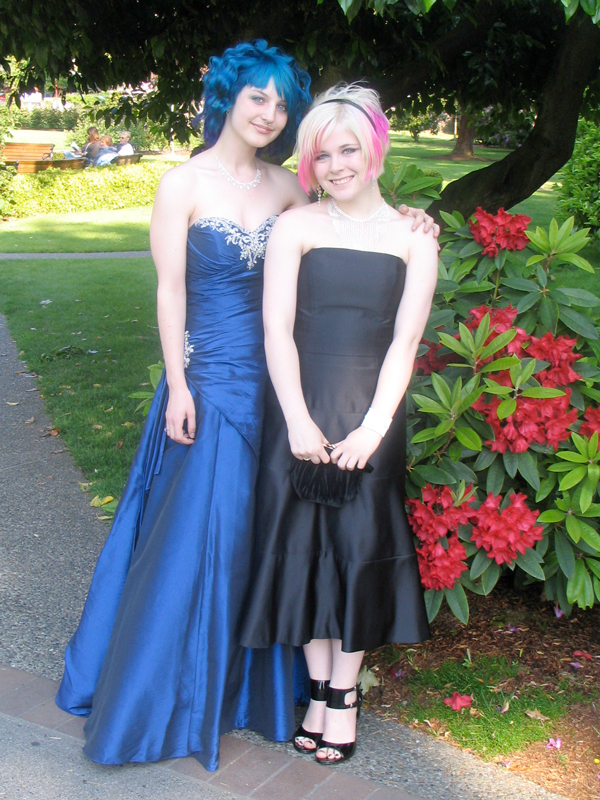 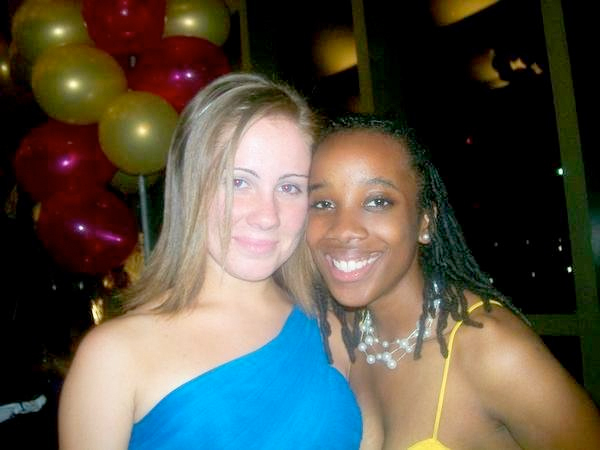 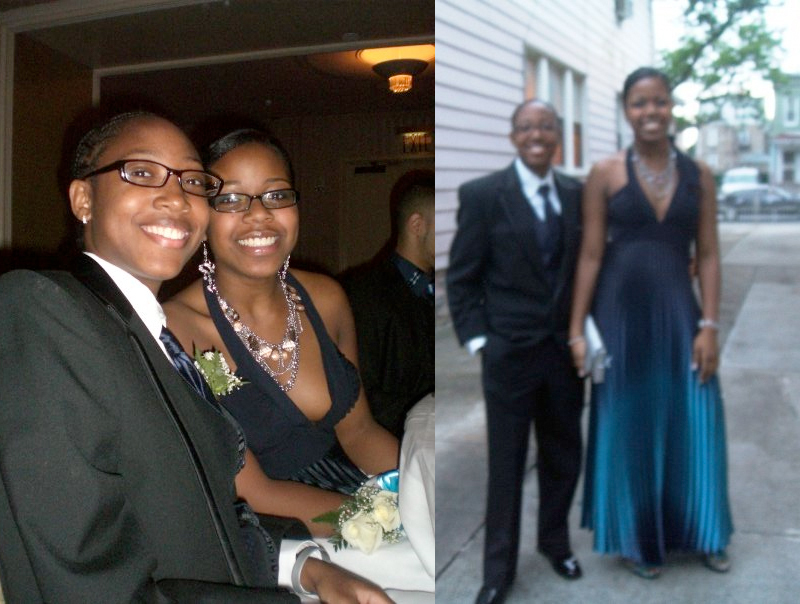 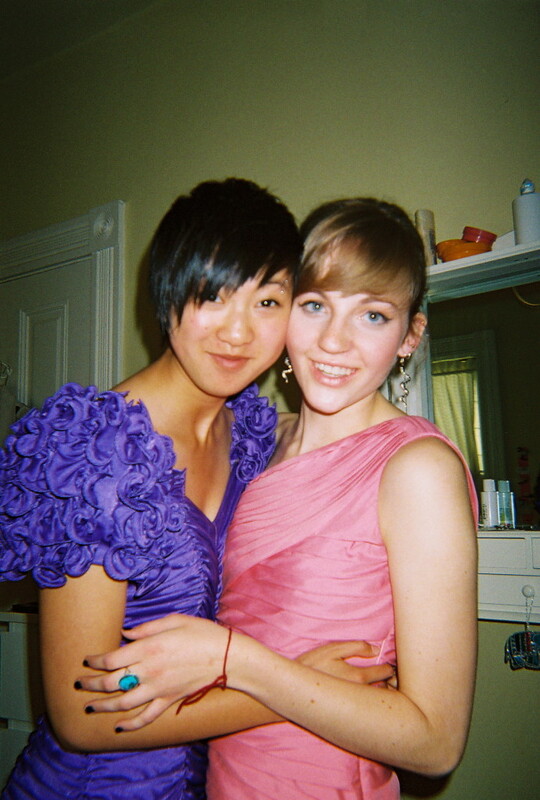 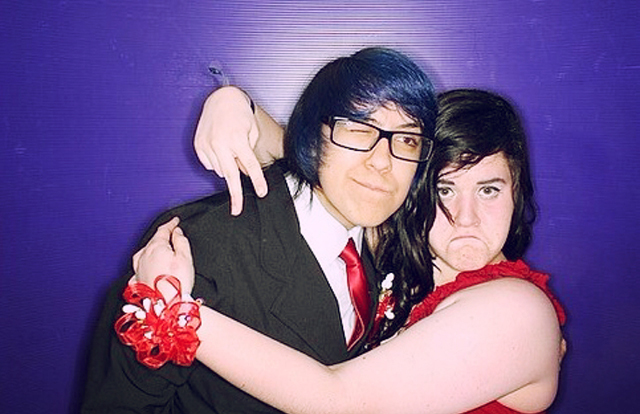 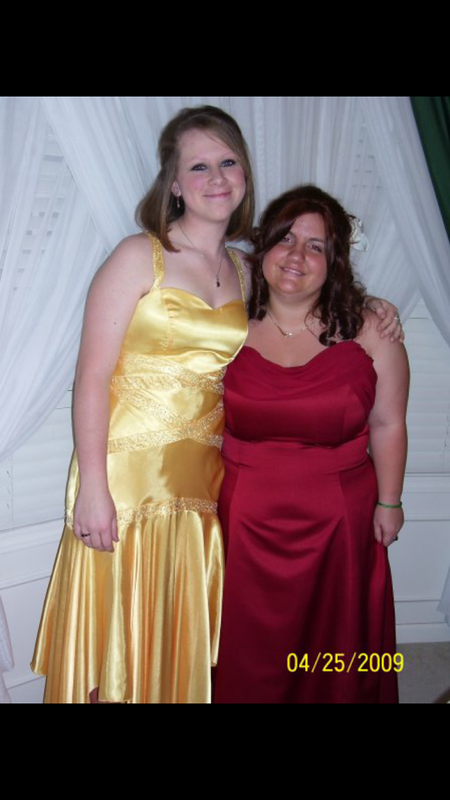 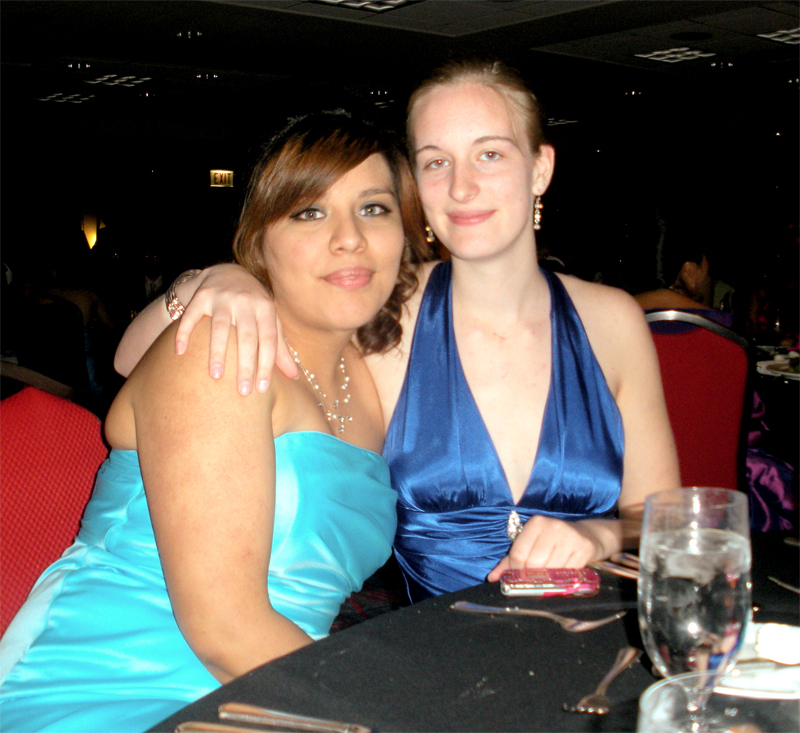 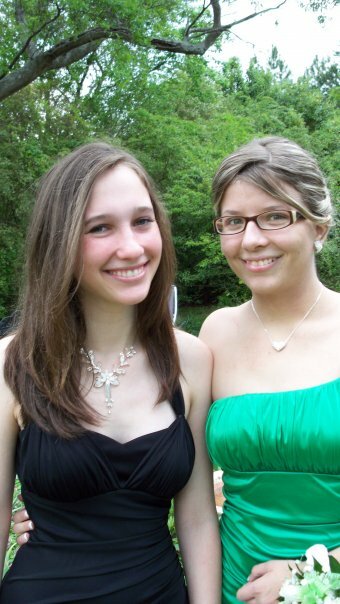 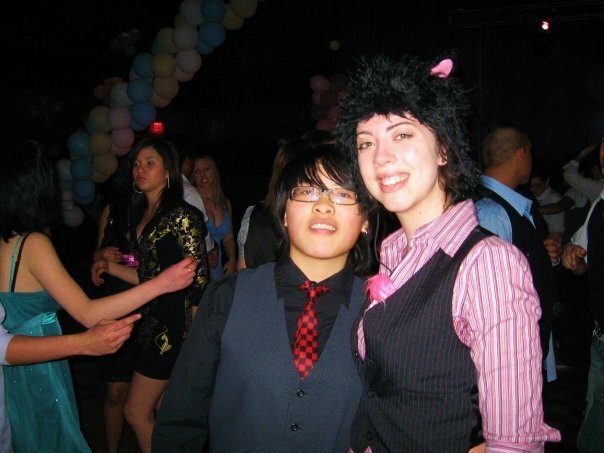 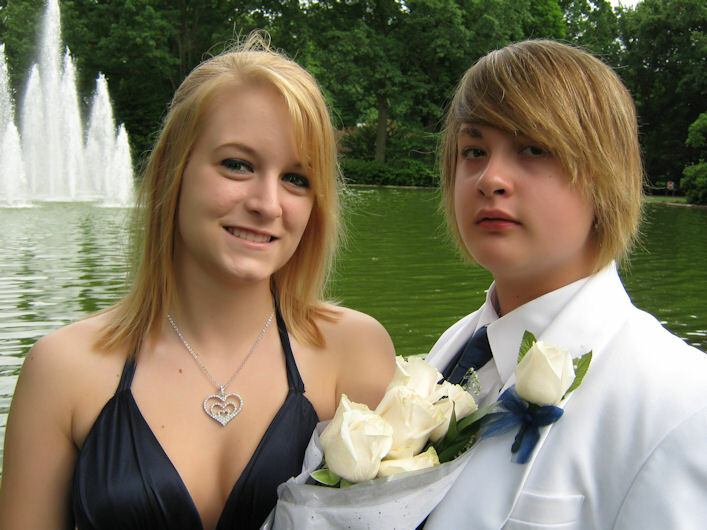 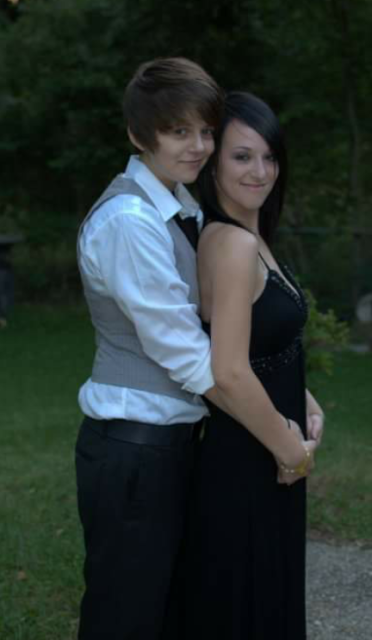 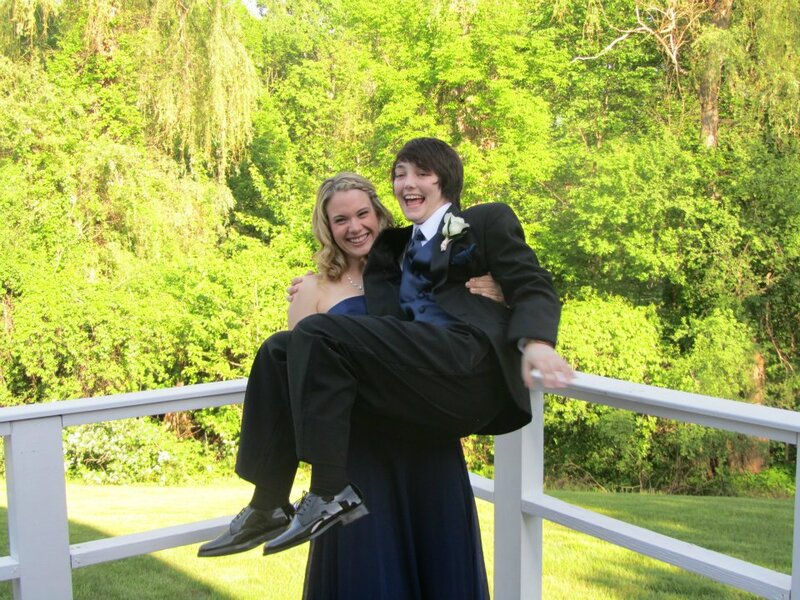 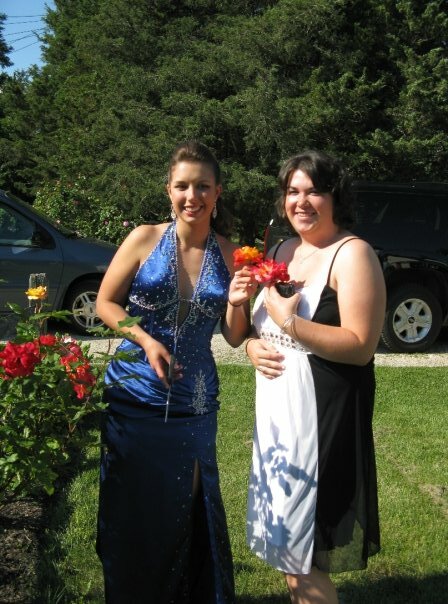 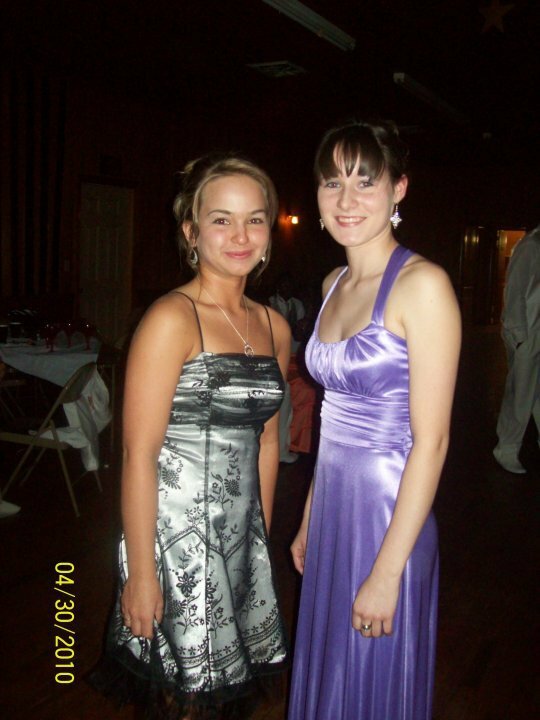 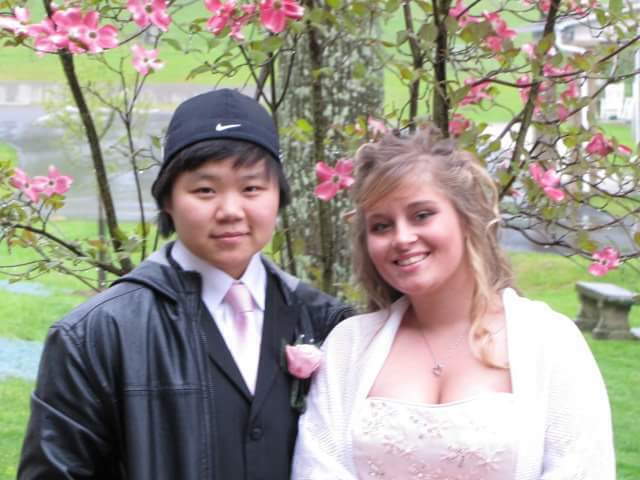 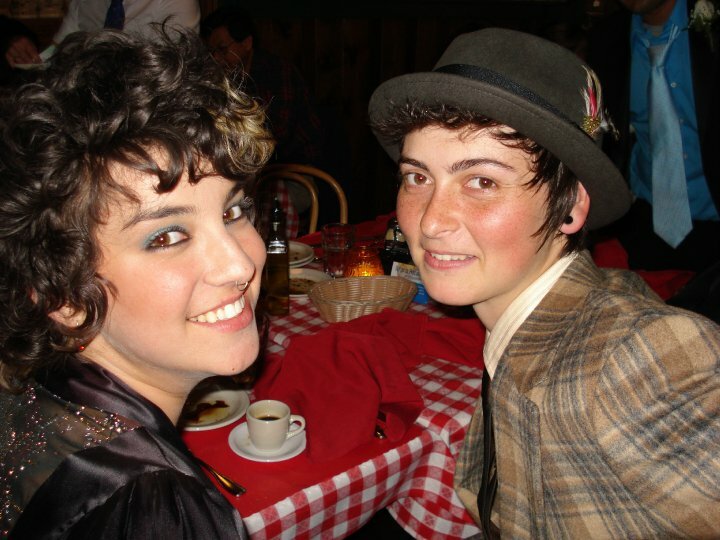 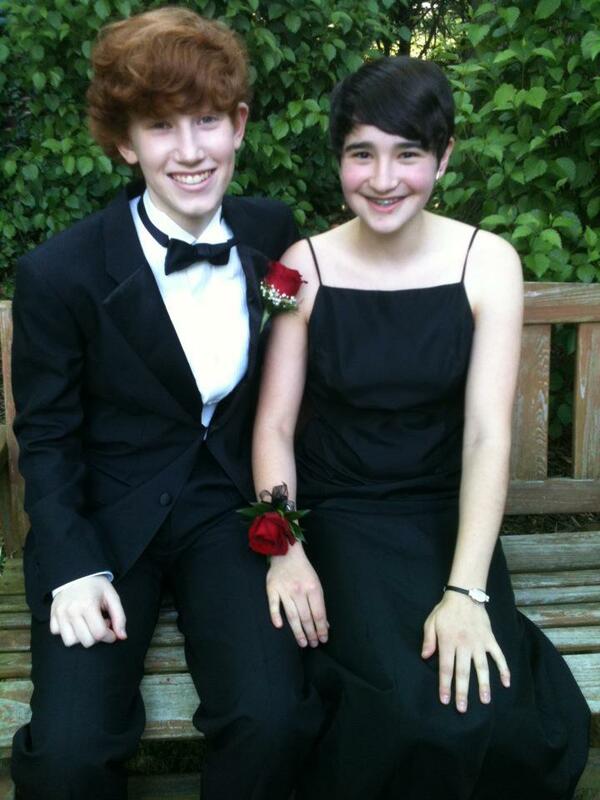 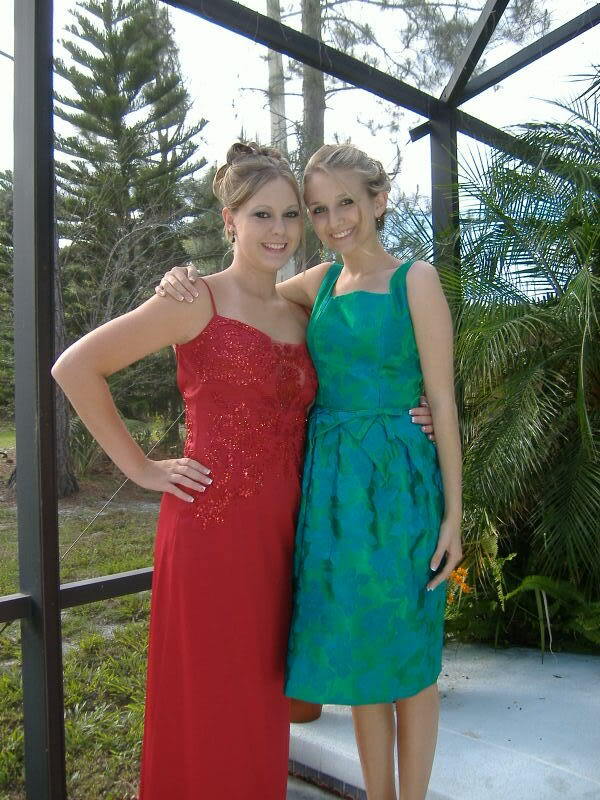 2008, Portland, OR: Grace & K.
Do you have a cute picture from your prom you wanna share with the internet? 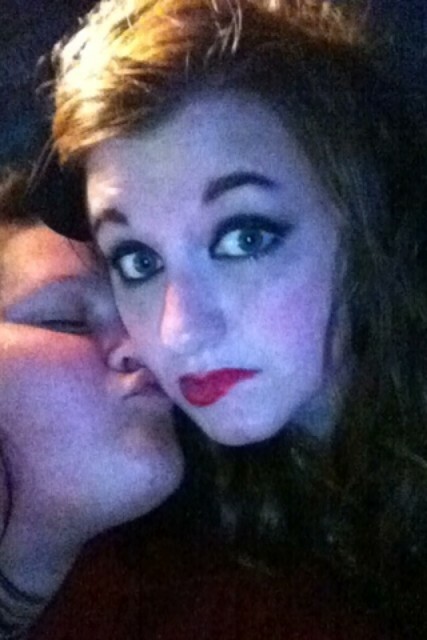 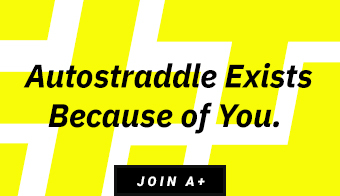 Send it to riese [at] autostraddle [dot] com. 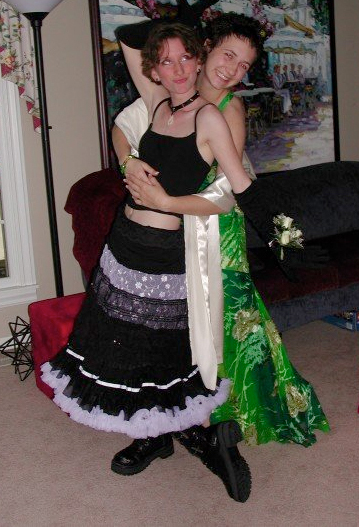 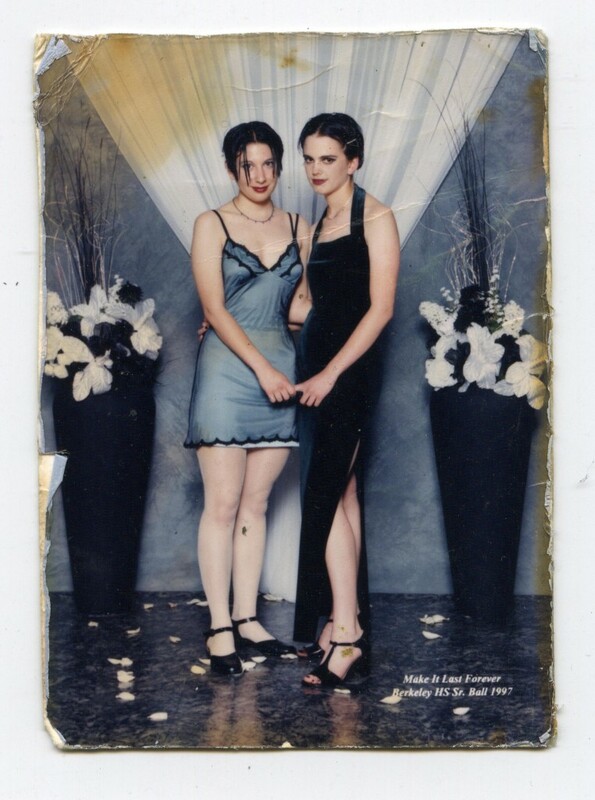 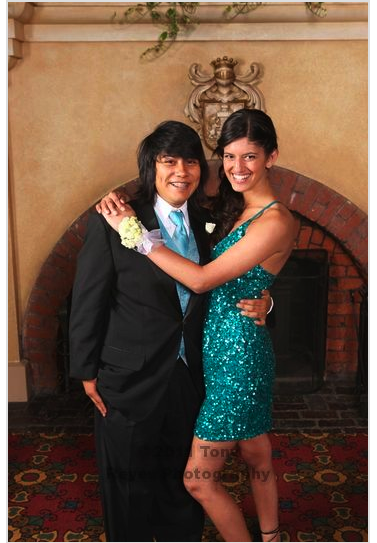 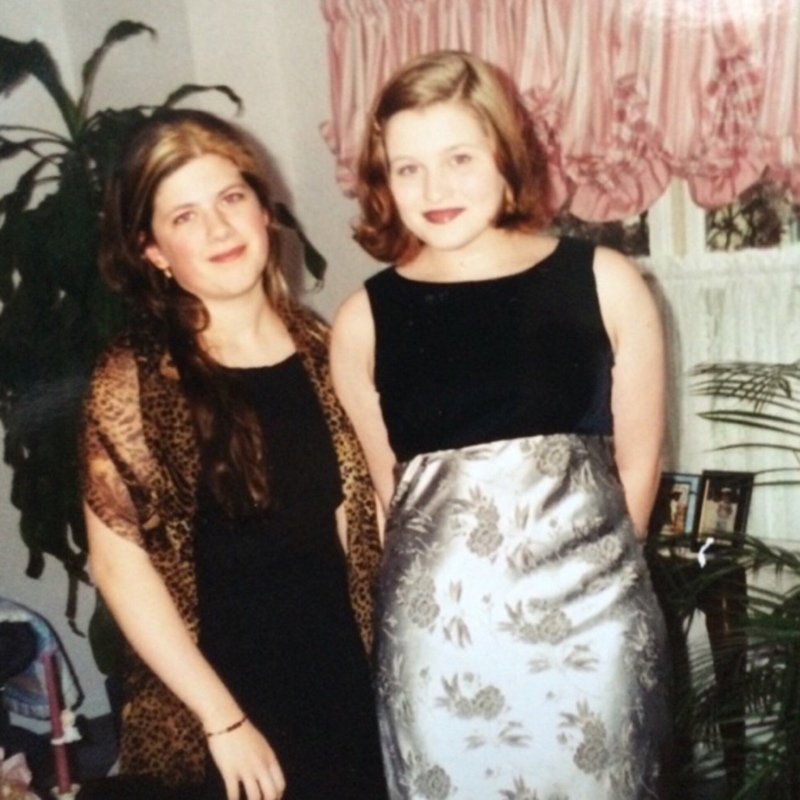 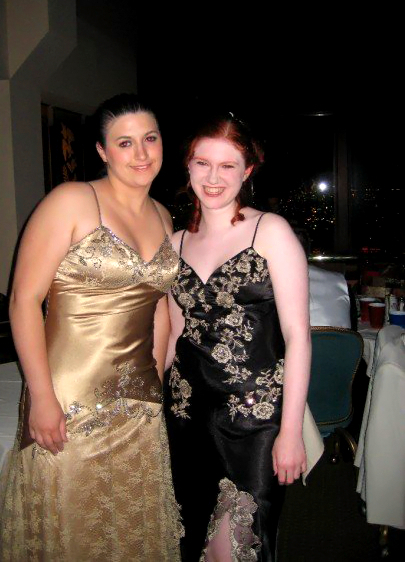 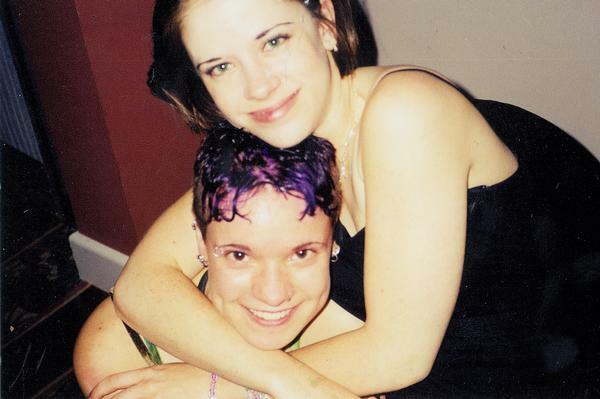 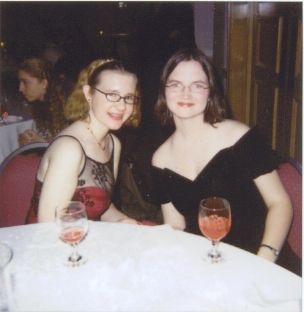 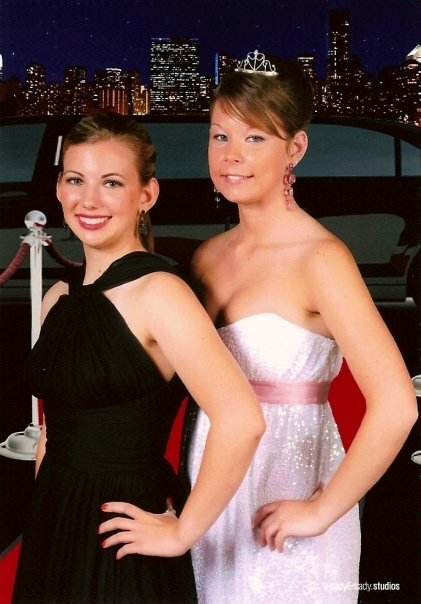 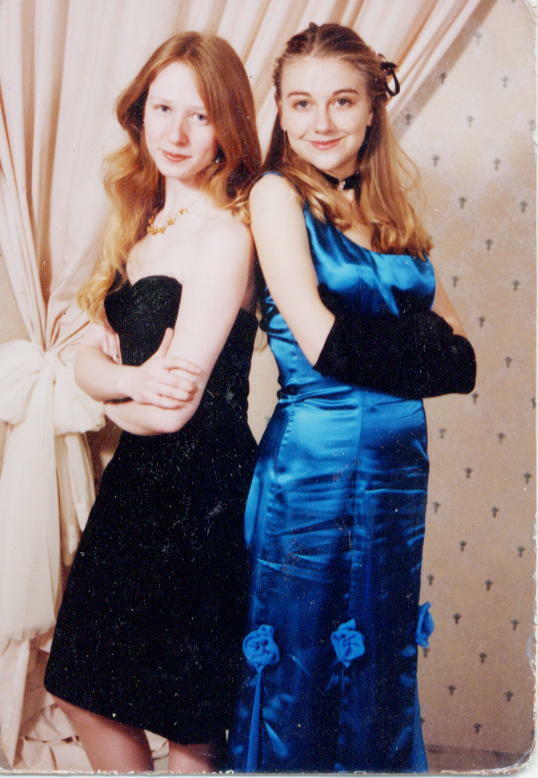 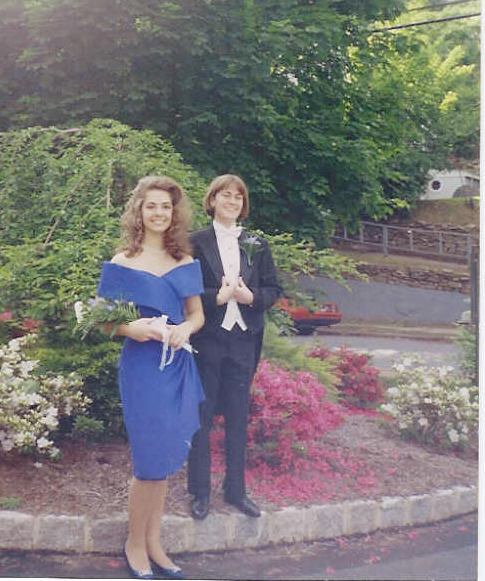 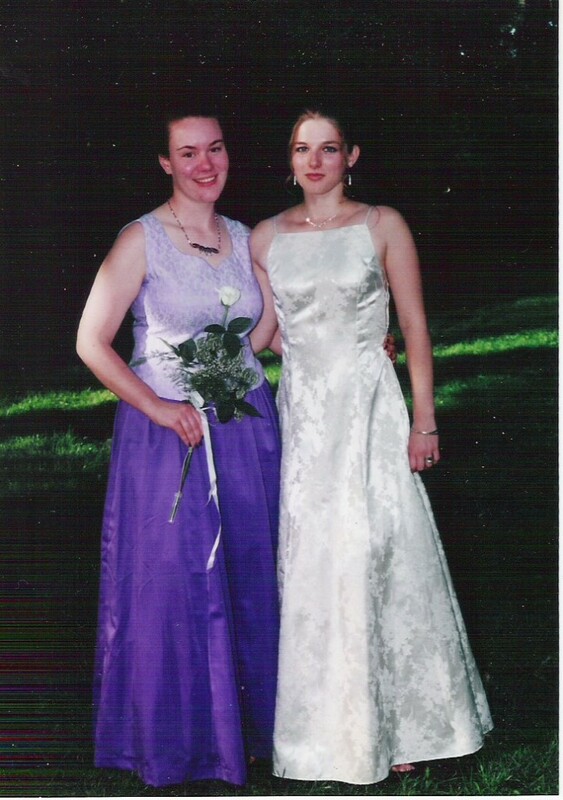 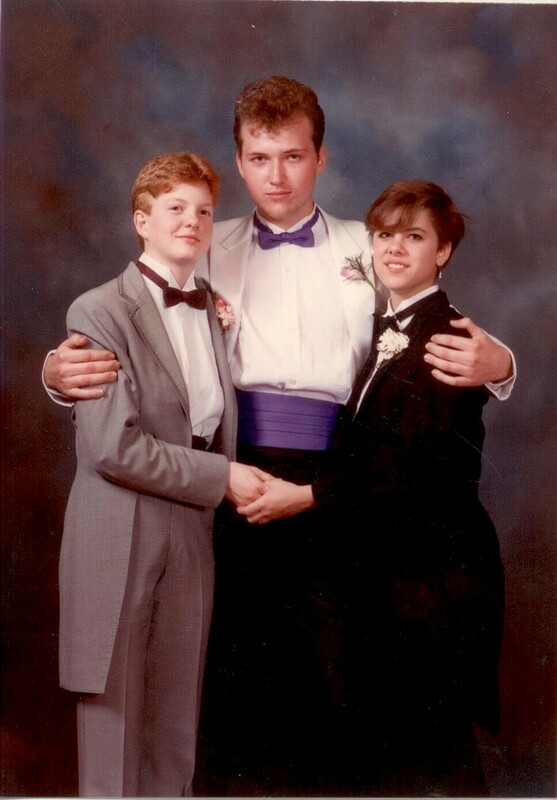 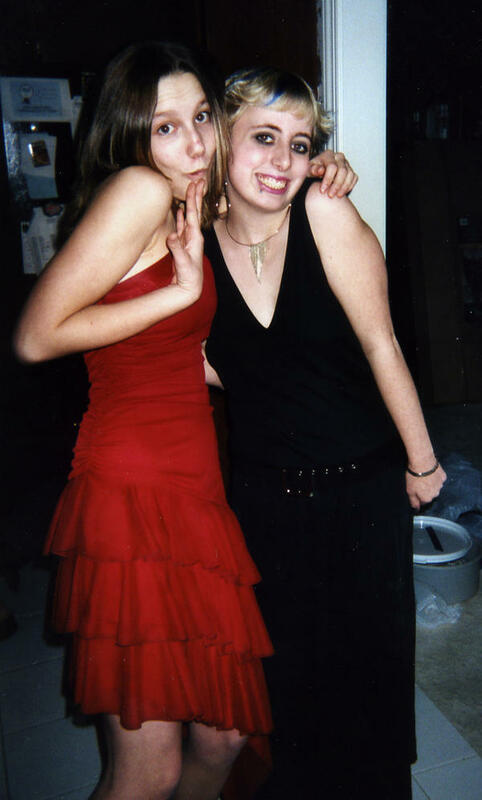 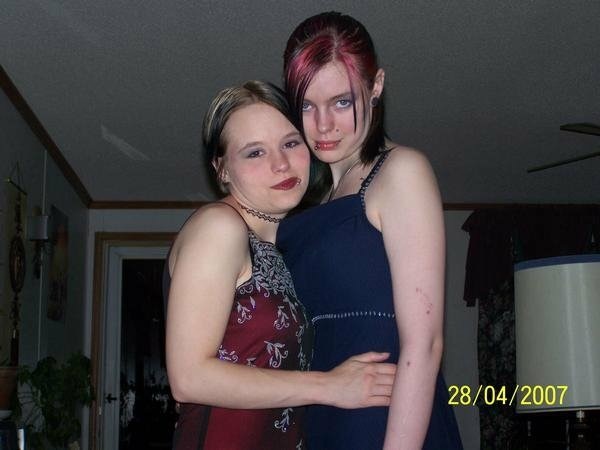 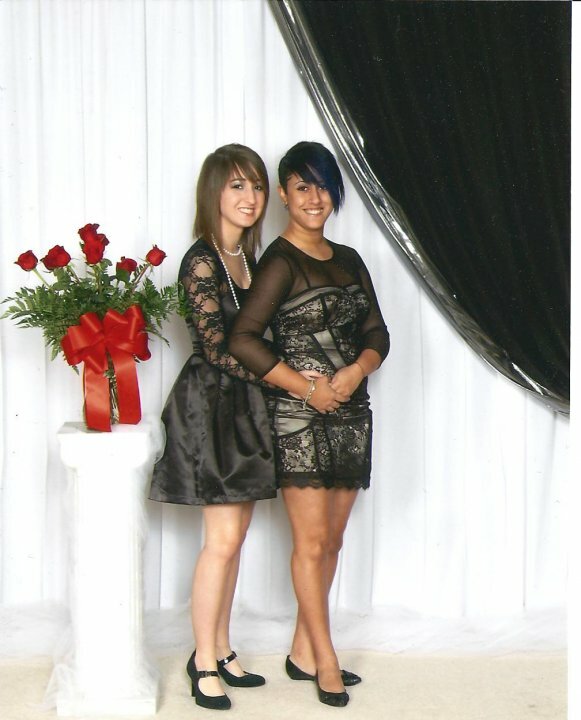 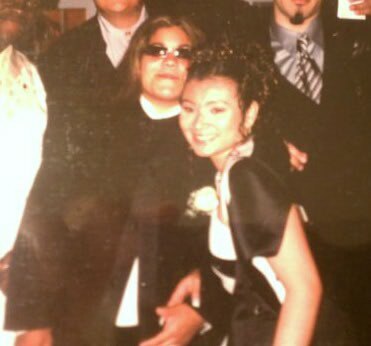 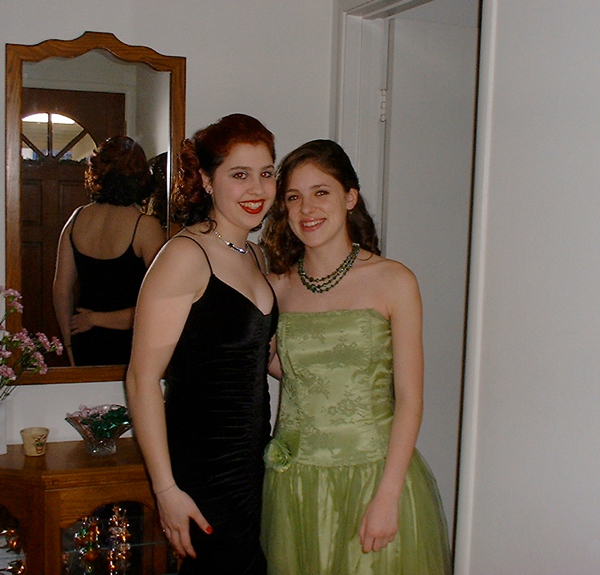 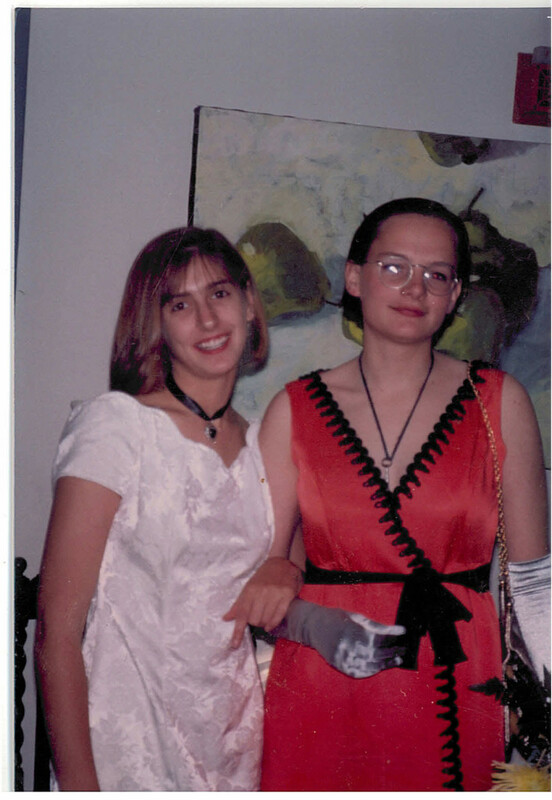 Say PROM PHOTO in the subject line and also the year and location, e.g., PROM PHOTO: Denver, CO, 1996. 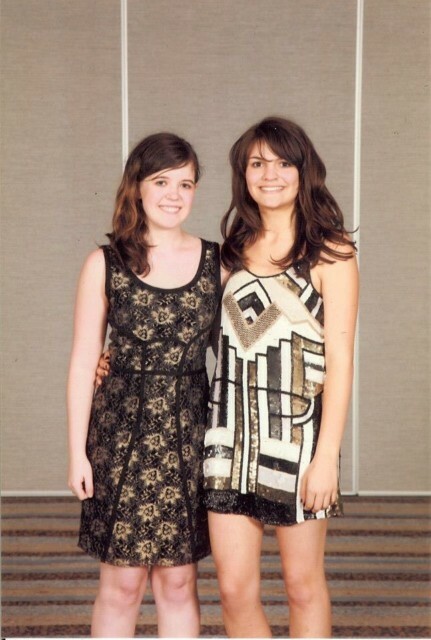 The photo has to be good quality, at least 600 pixels wide or tall. 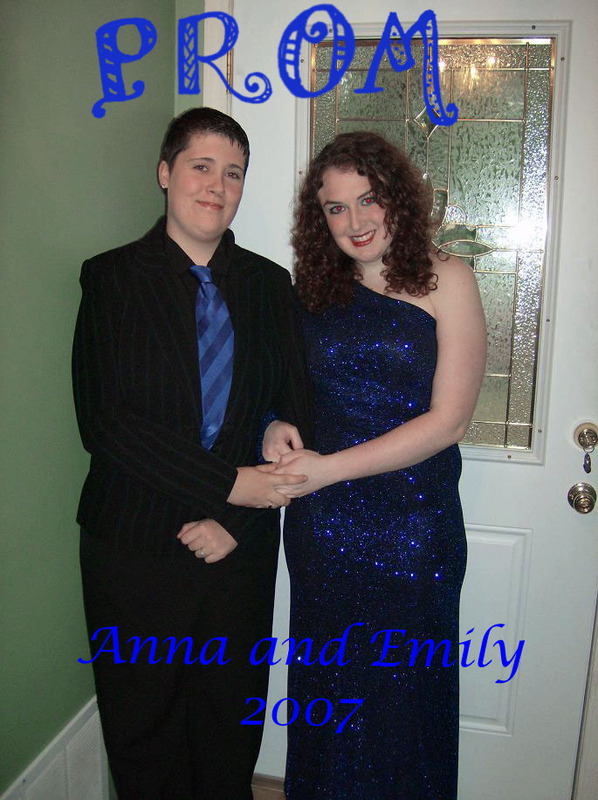 If you want your names included, tell them to me and let me know! 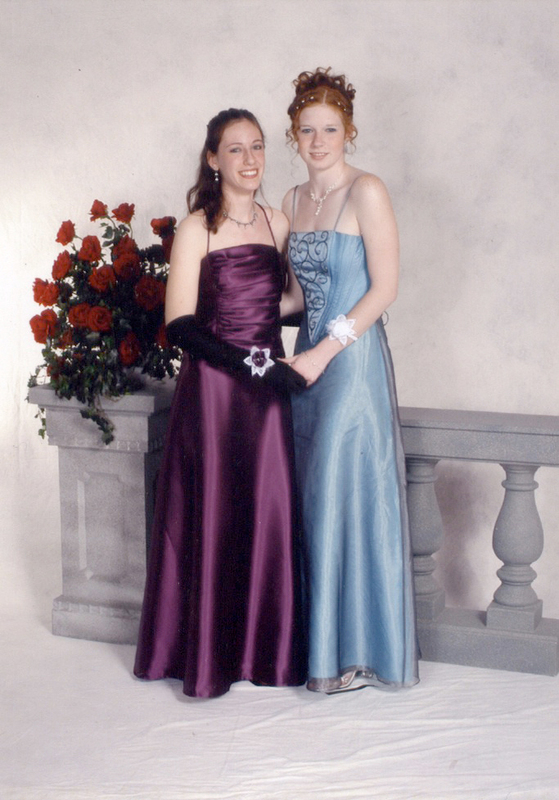 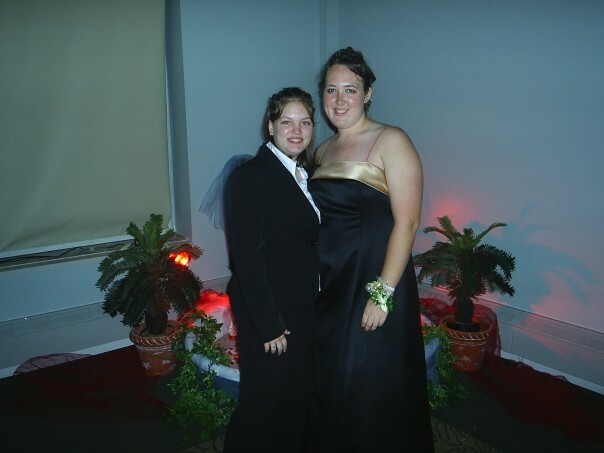 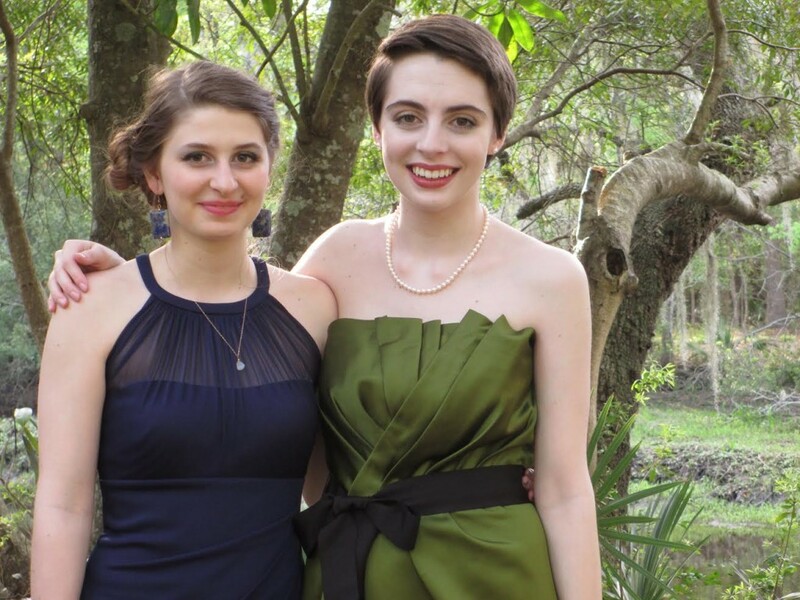 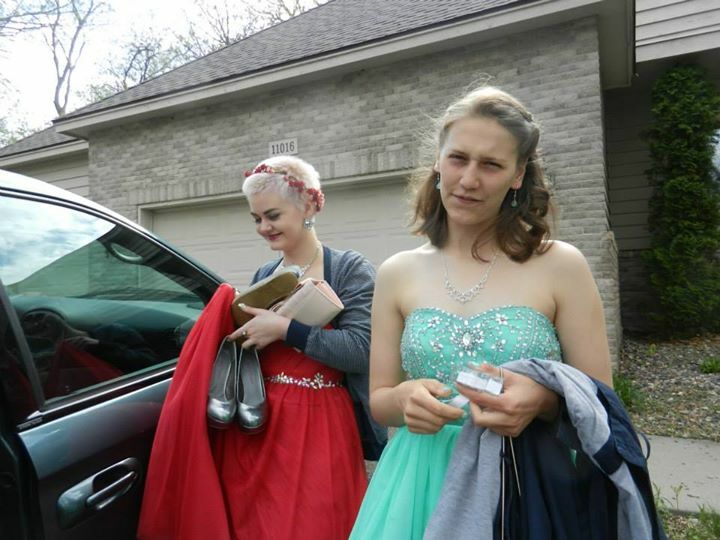 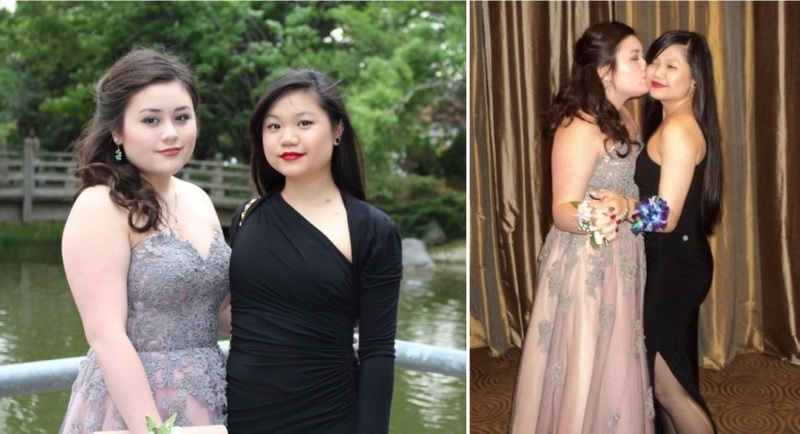 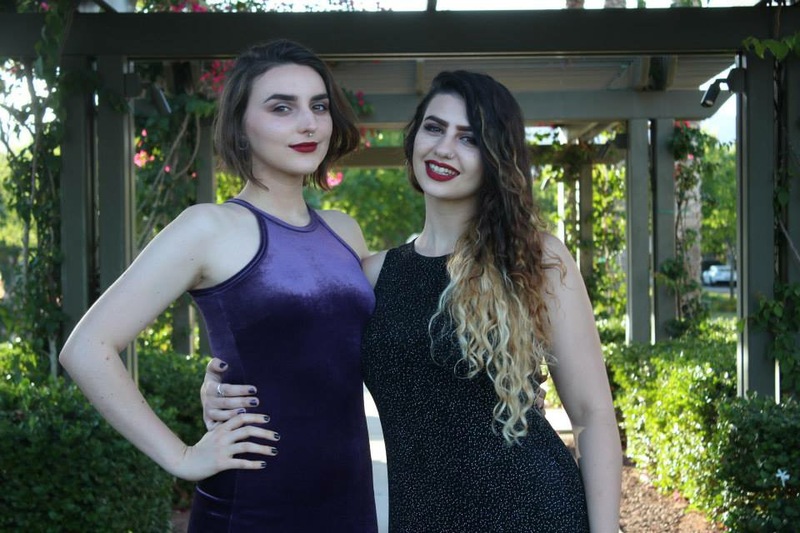 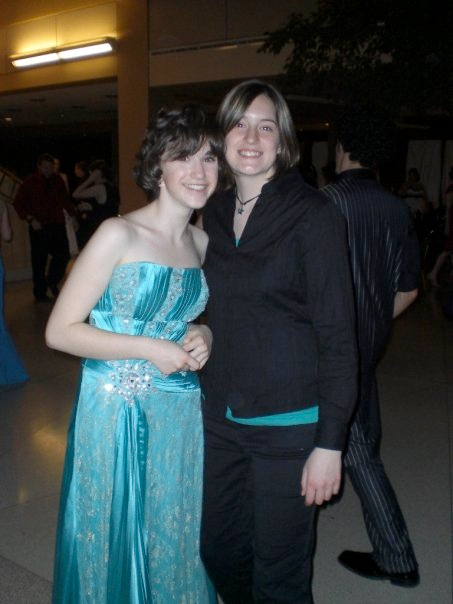 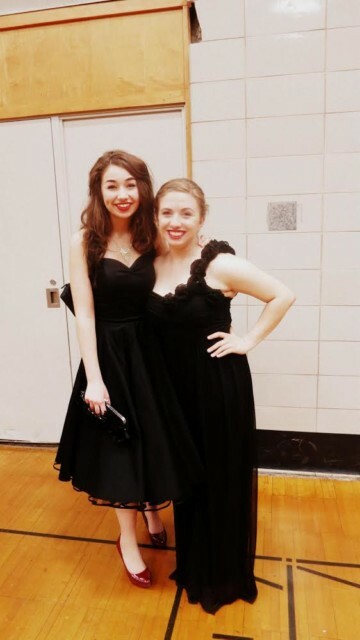 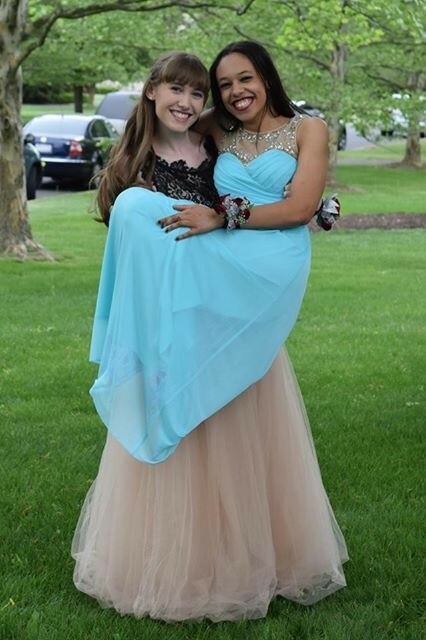 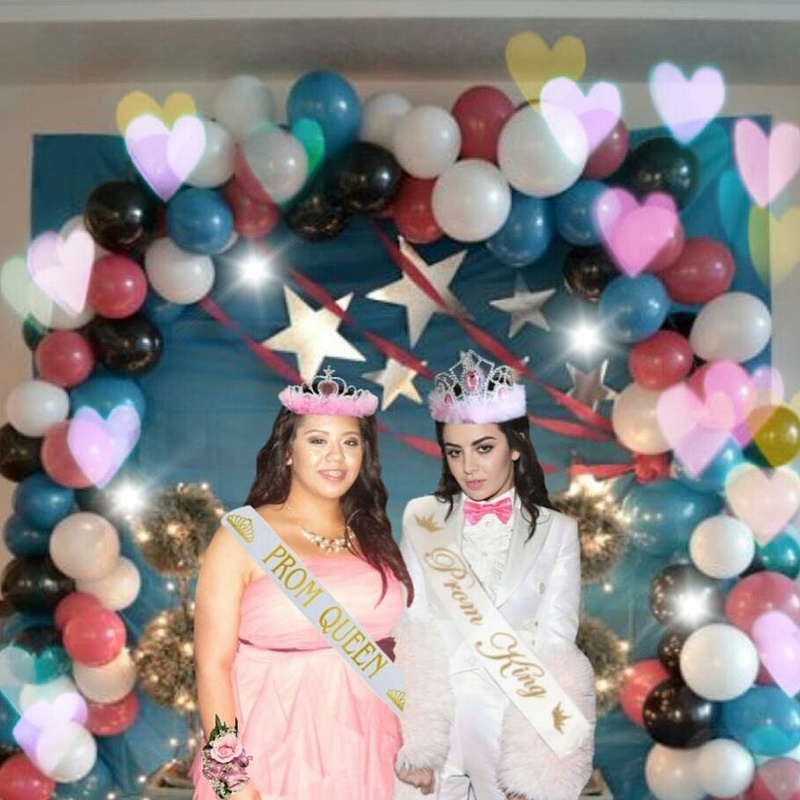 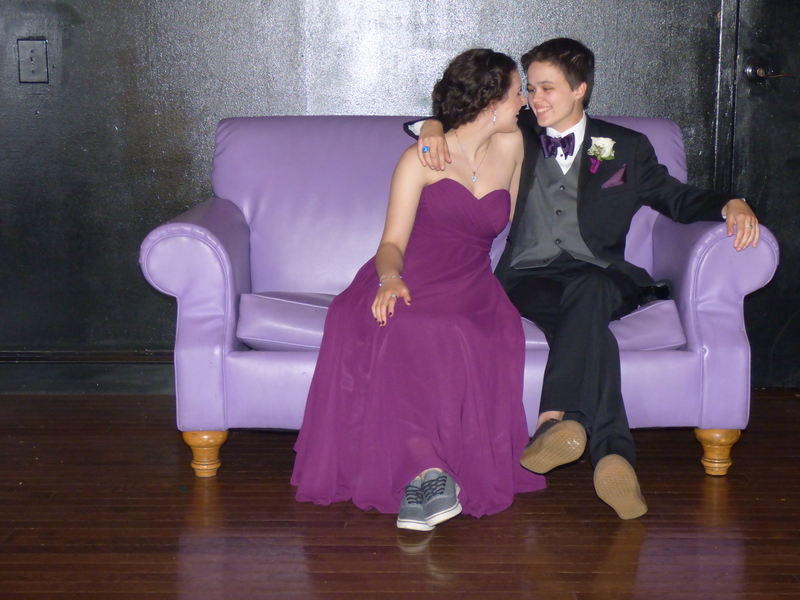 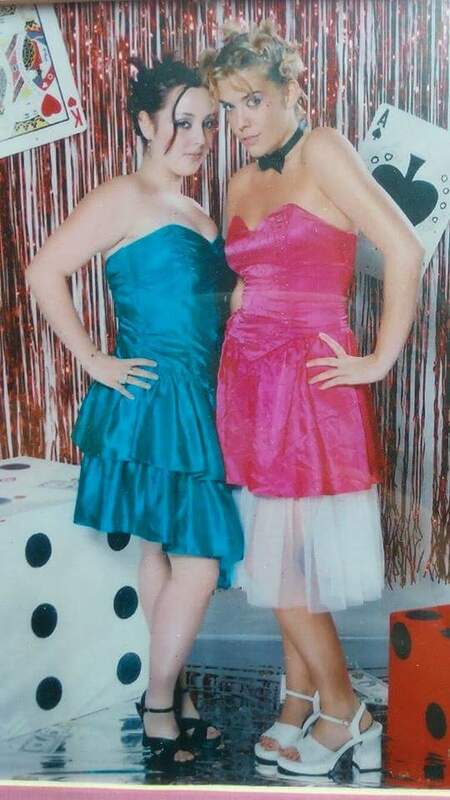 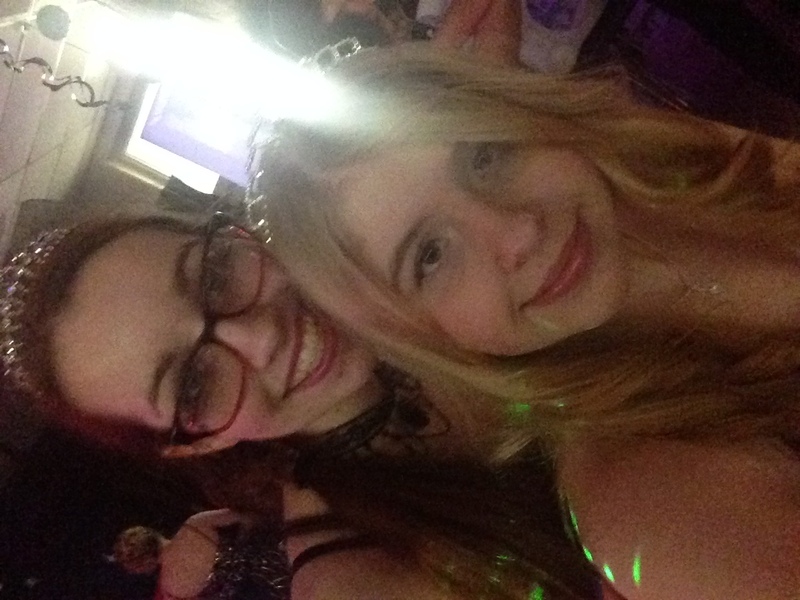 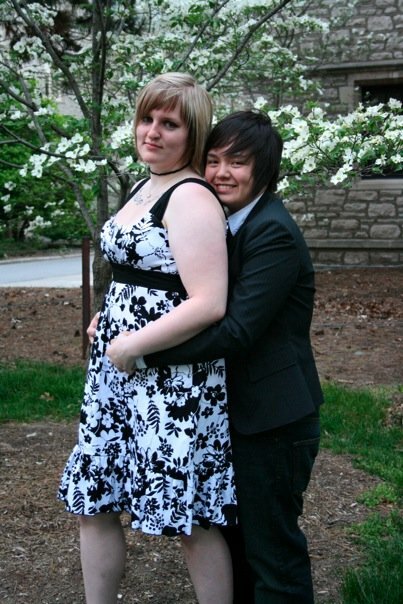 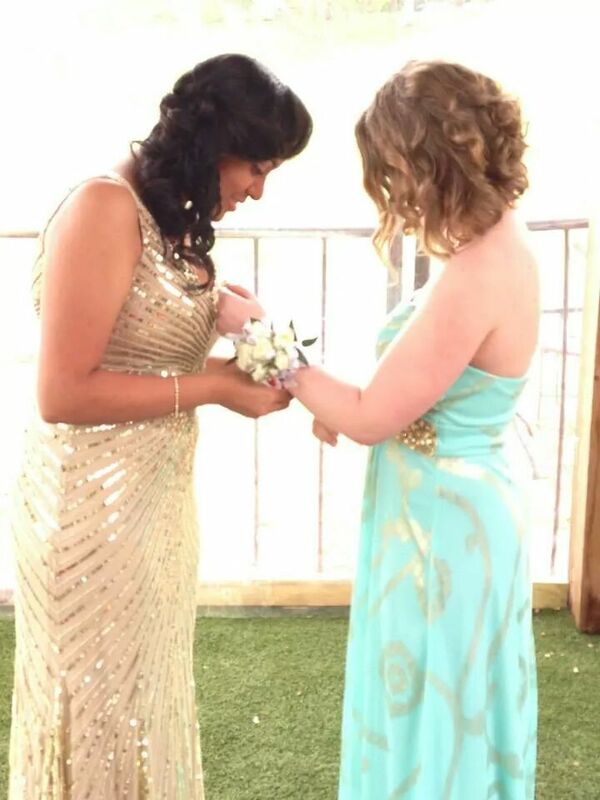 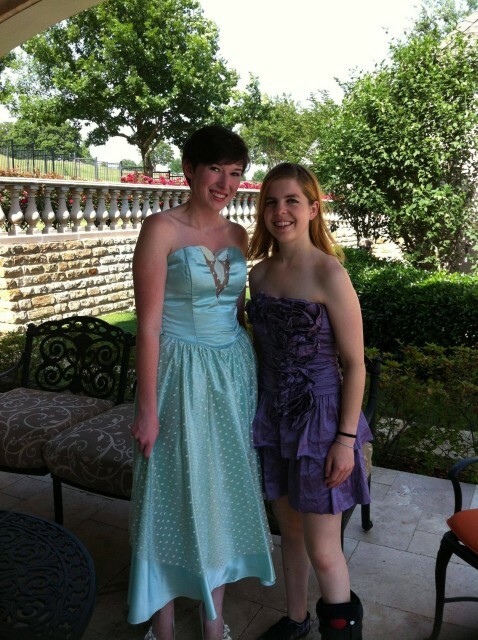 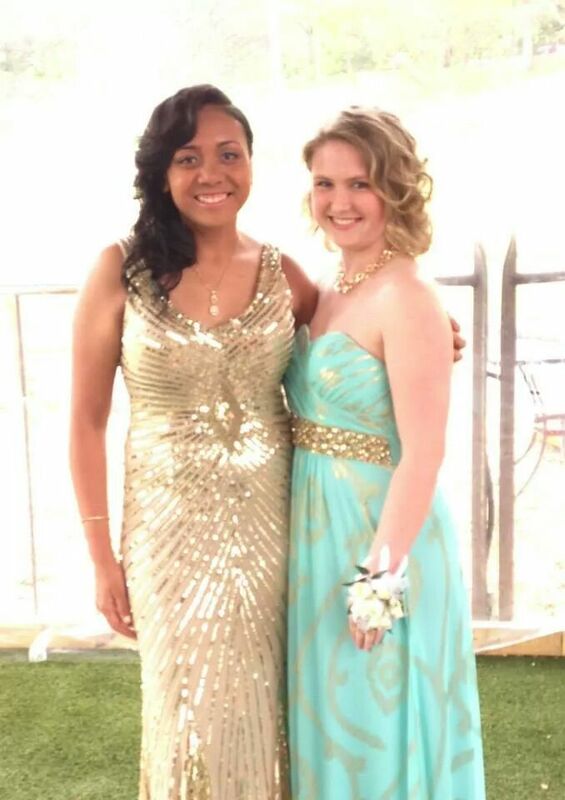 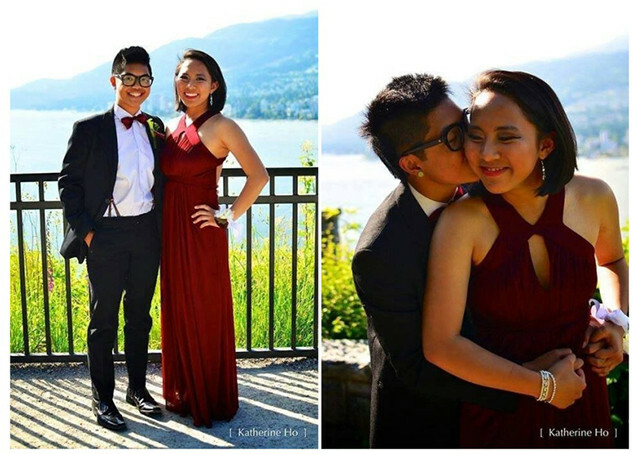 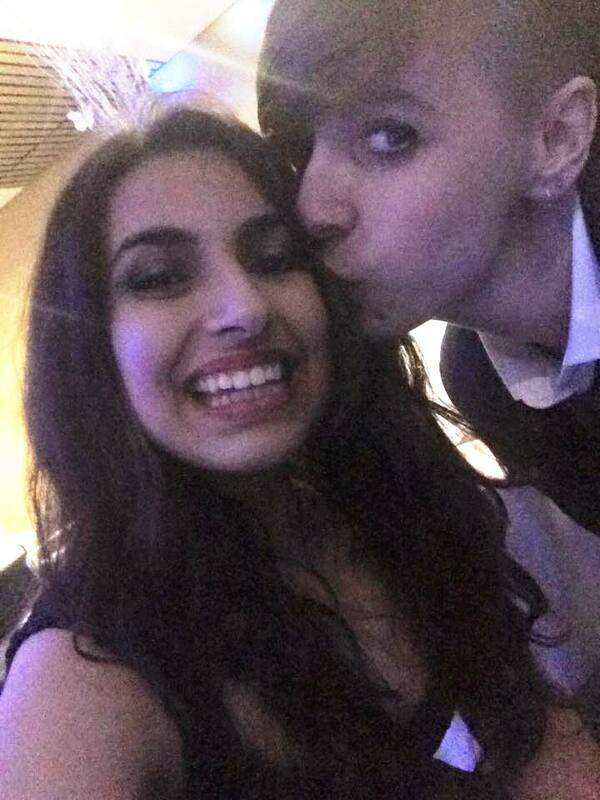 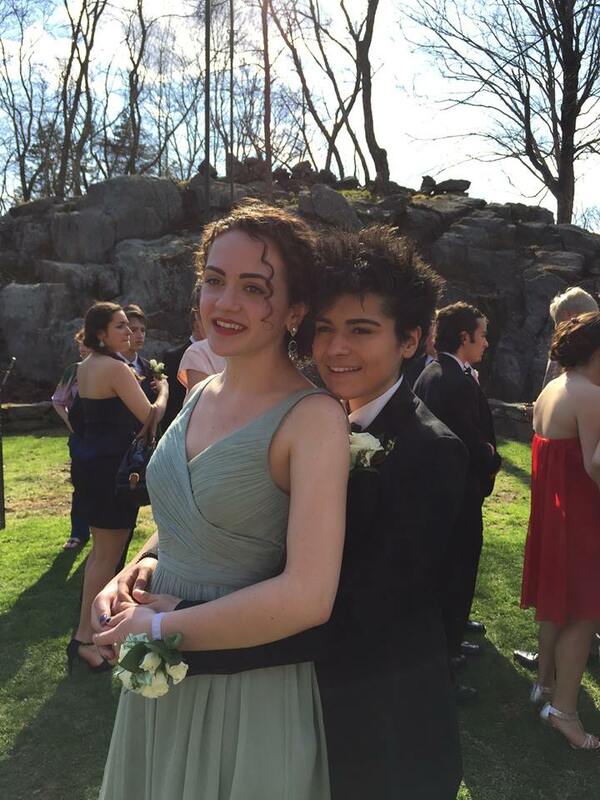 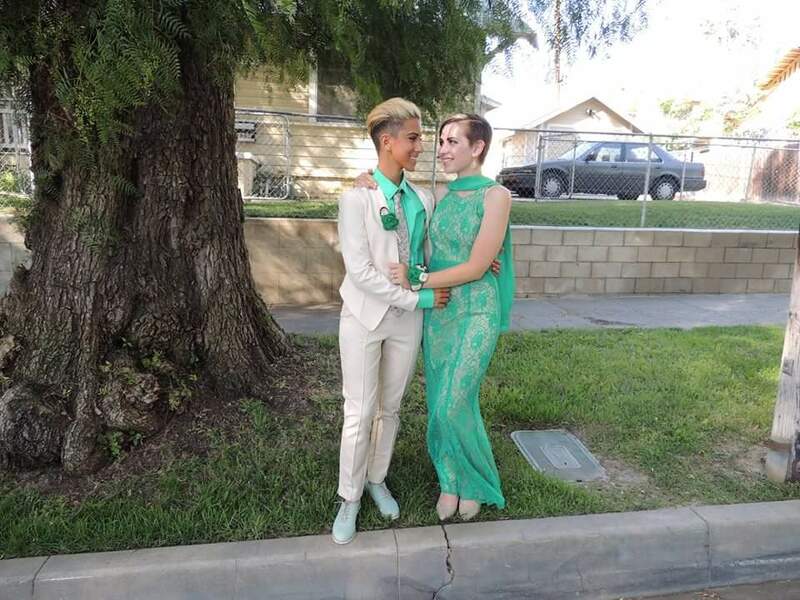 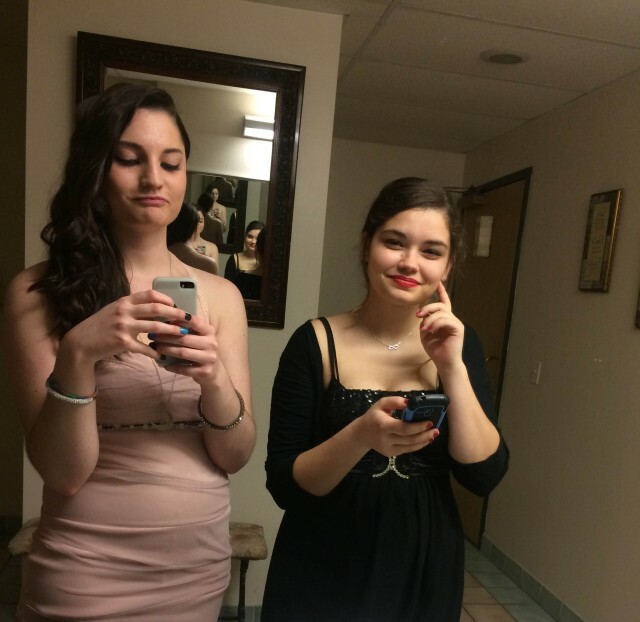 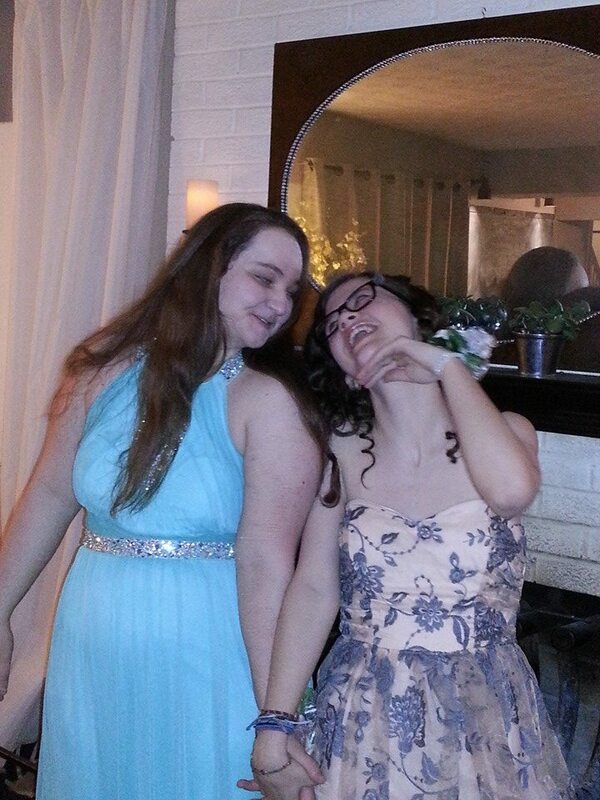 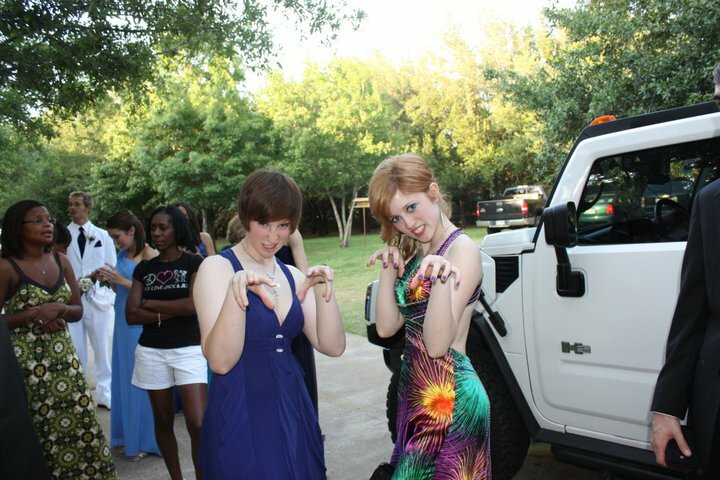 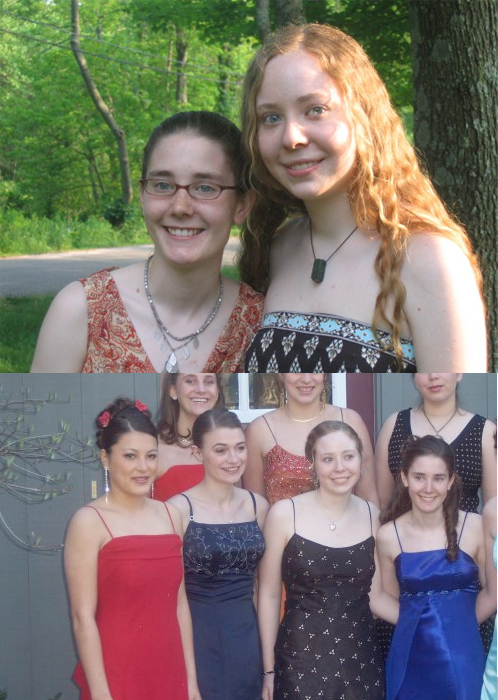 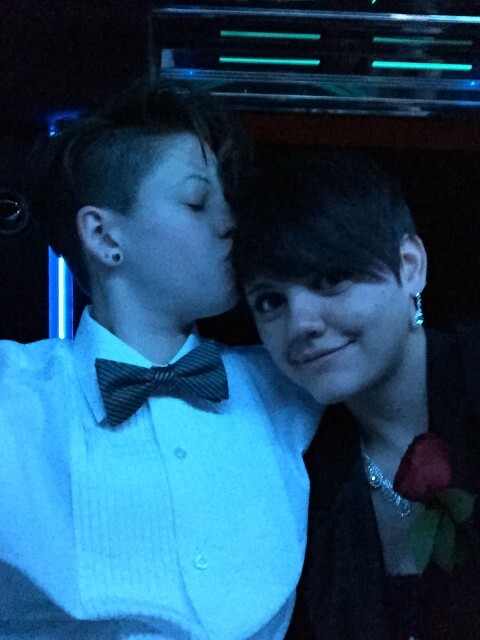 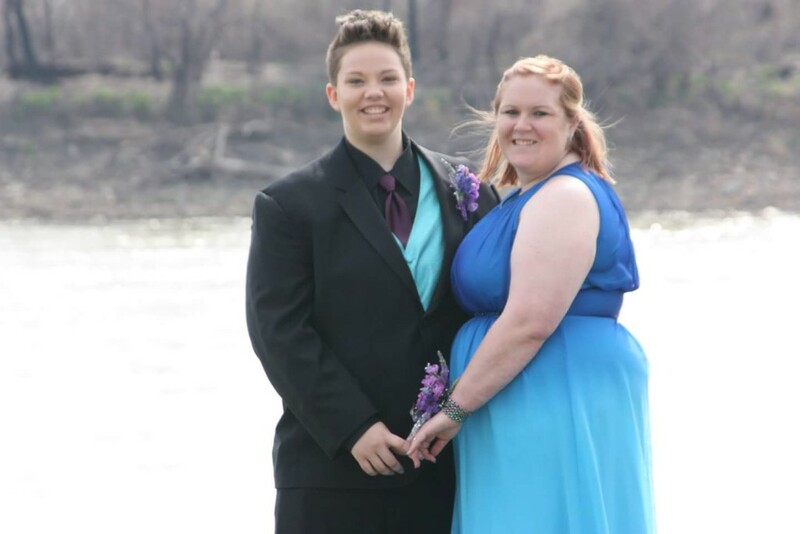 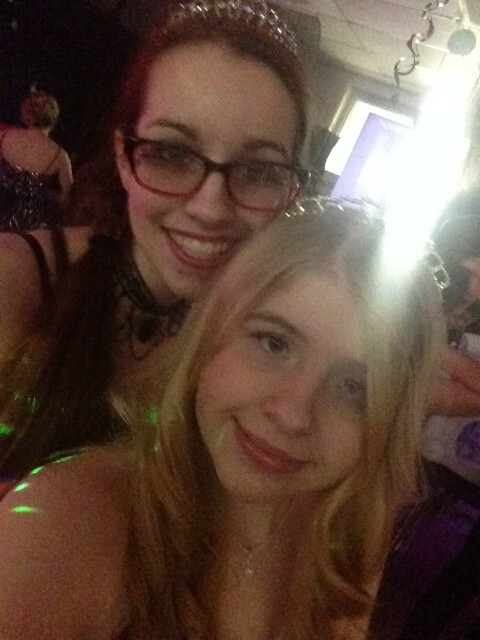 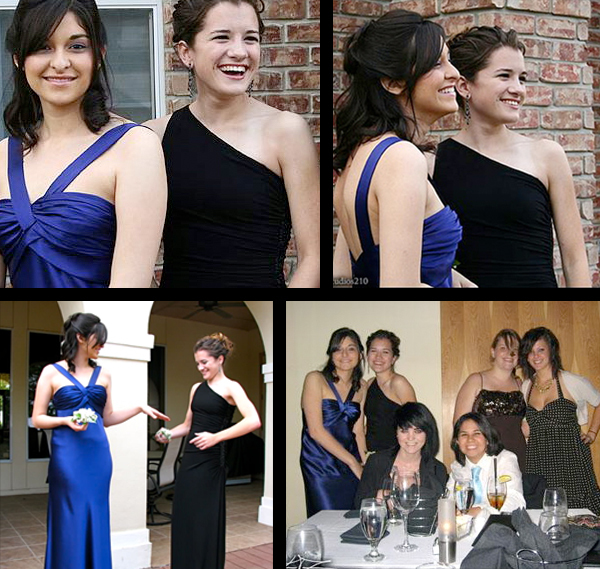 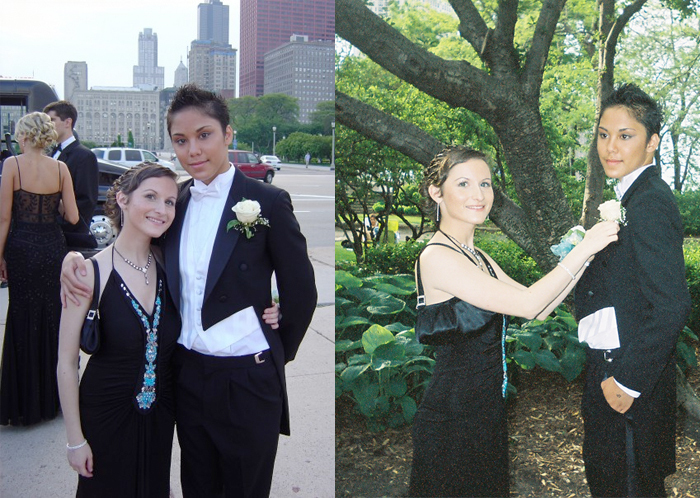 Please only submit photos of high school proms and be sure your date is okay with her photo being on Autostraddle forever! 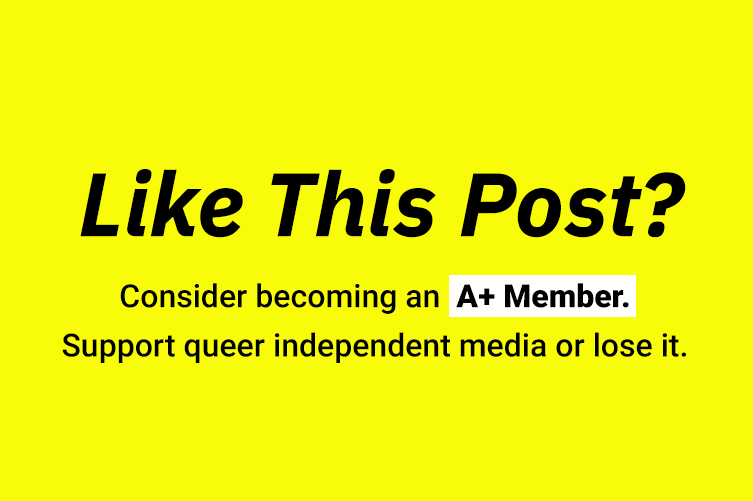 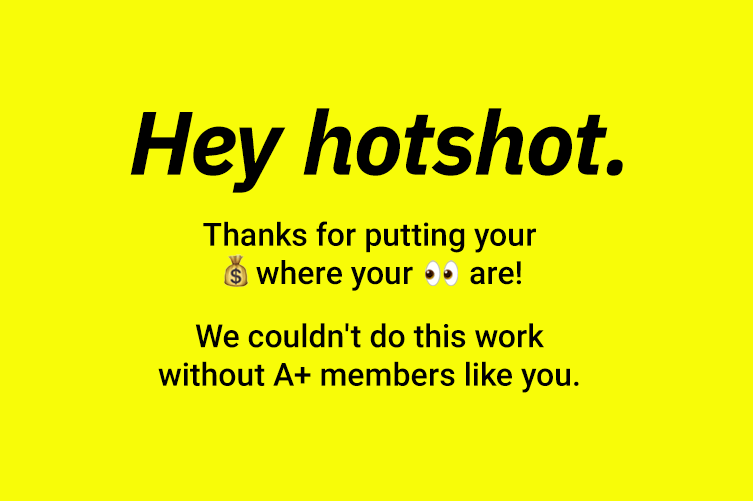 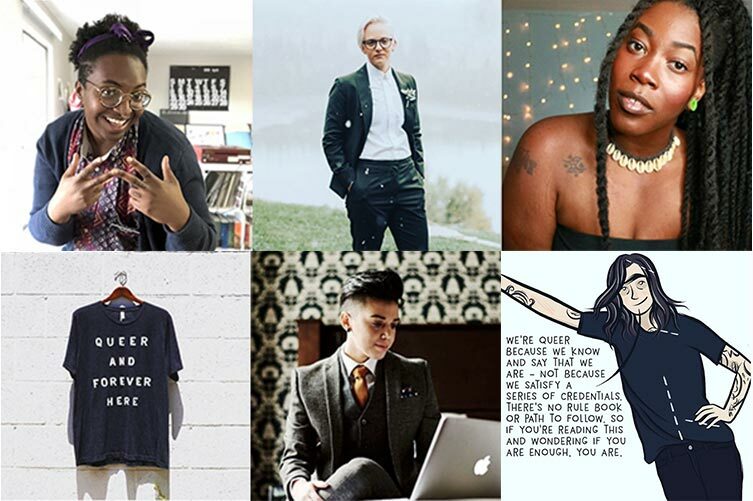 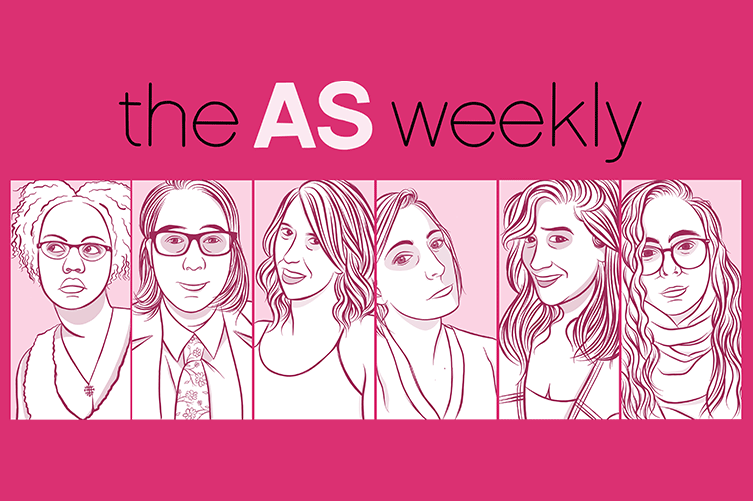 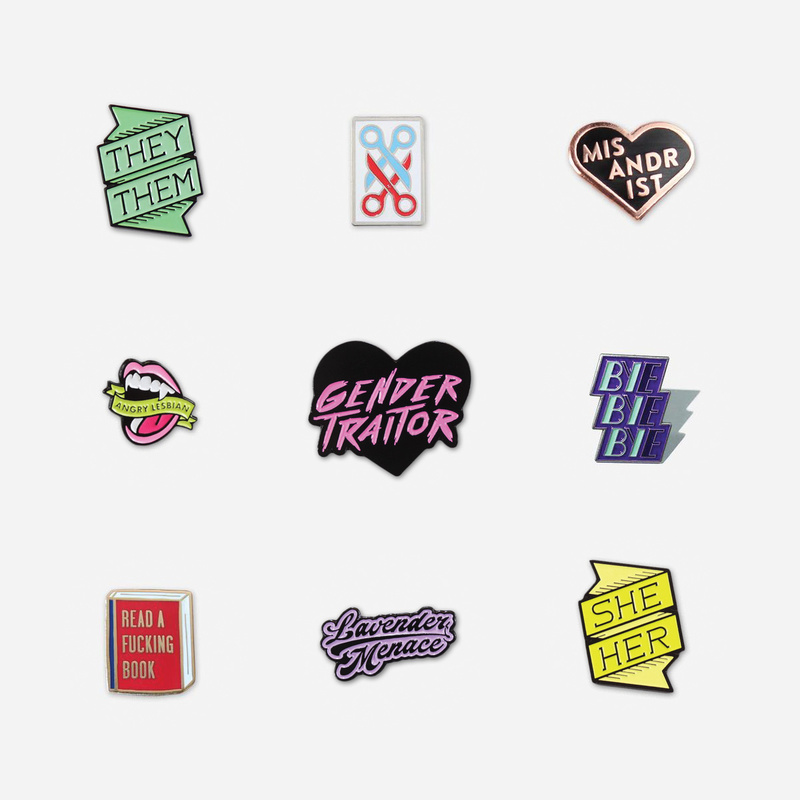 If your photo is included here ’cause you submitted it a long time ago and you don’t want it up anymore, just e-mail bren [at] autostraddle [dot] com and she’ll take it down. 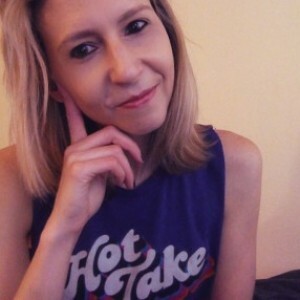 Friday Open Thread: Did You Forget That Very Important Thing You Had to Do?